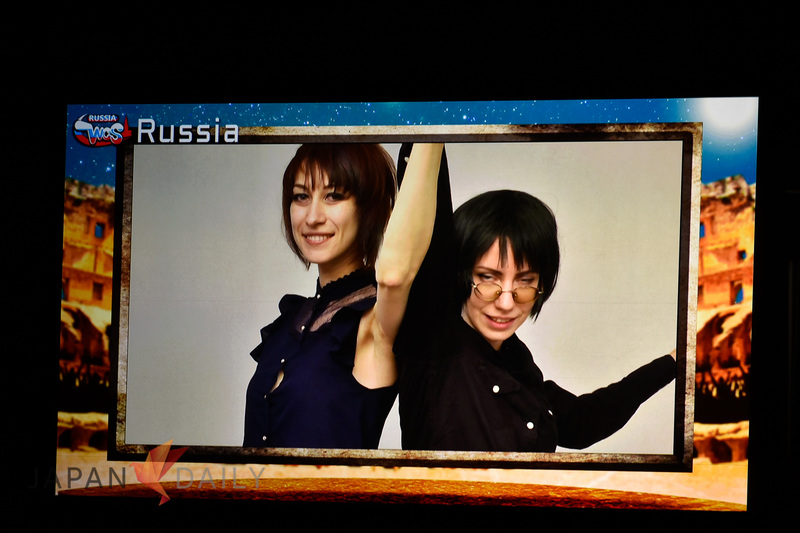 Hey folks, this is it! 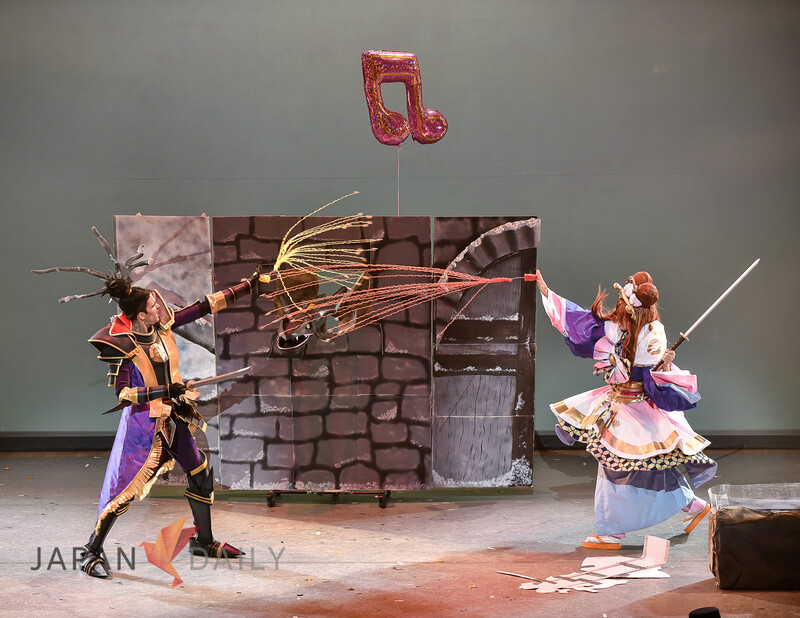 After a busy weekend, two major parades, 30 teams competing in the preliminary, thousands of empty water bottles, and even more sweaty people (due to the intense heat) all around, we’ve finally made it to the finals. 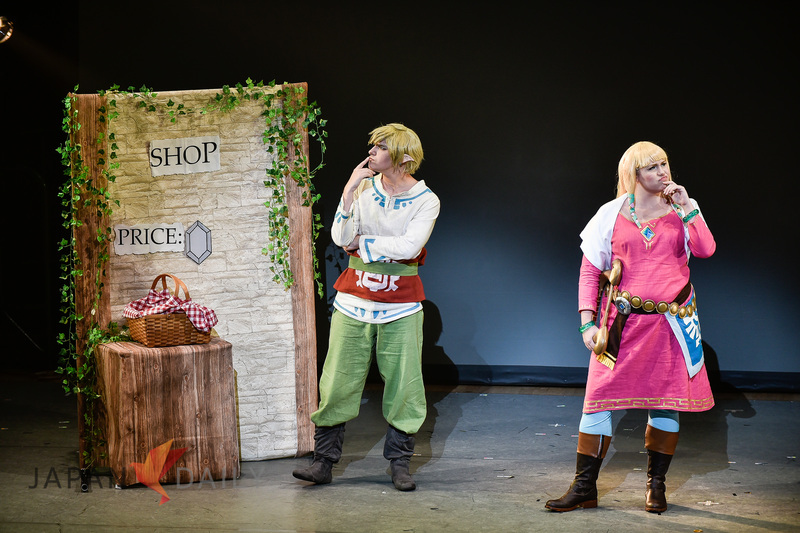 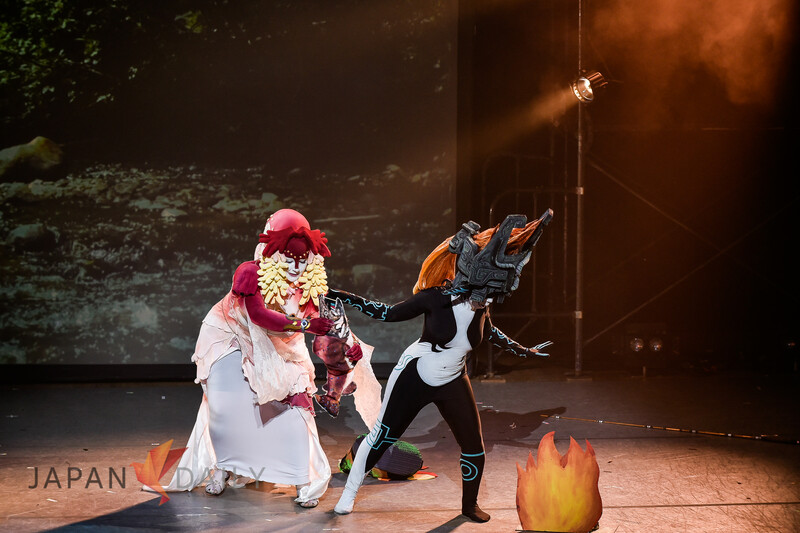 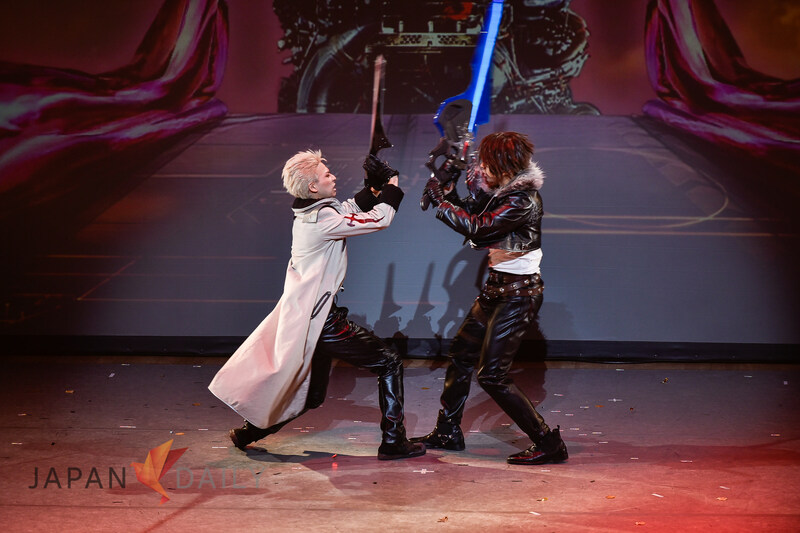 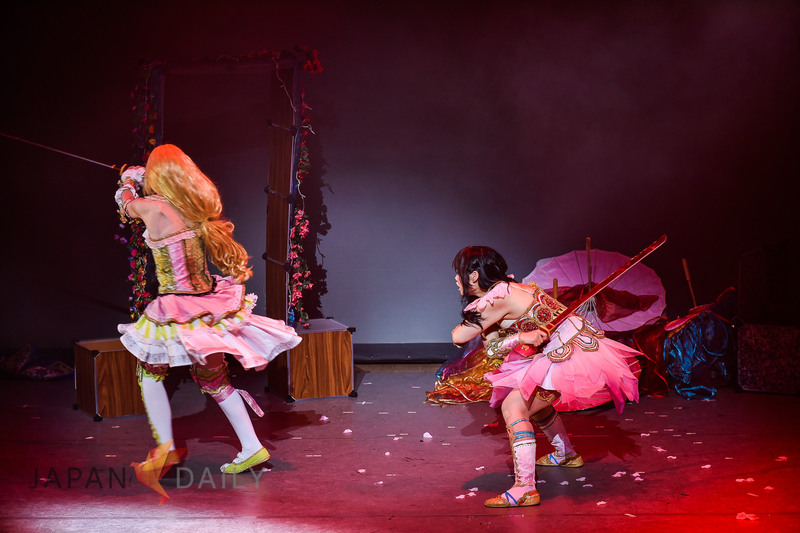 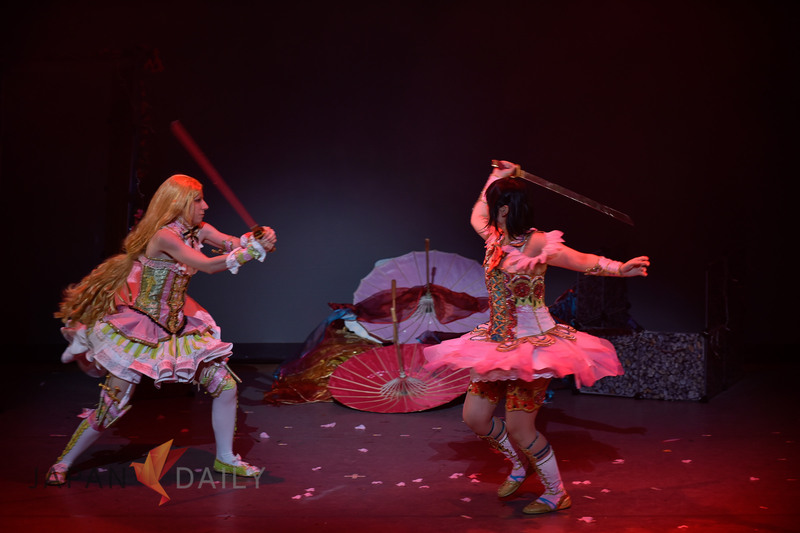 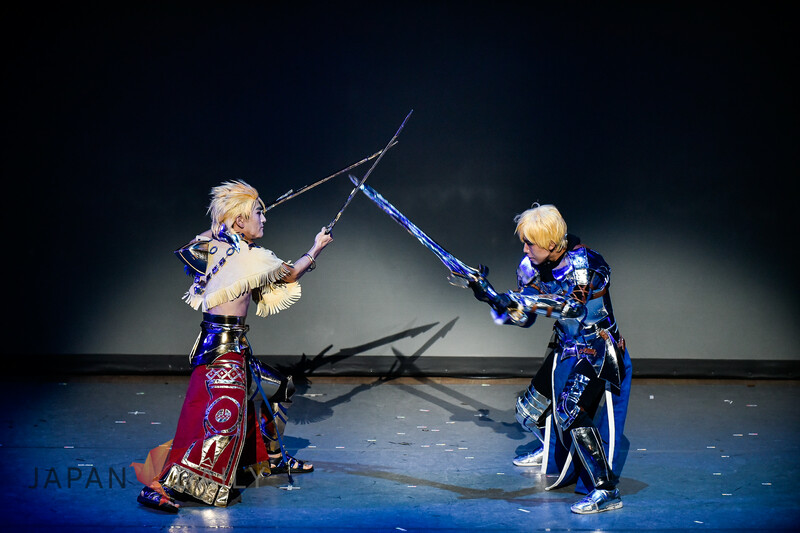 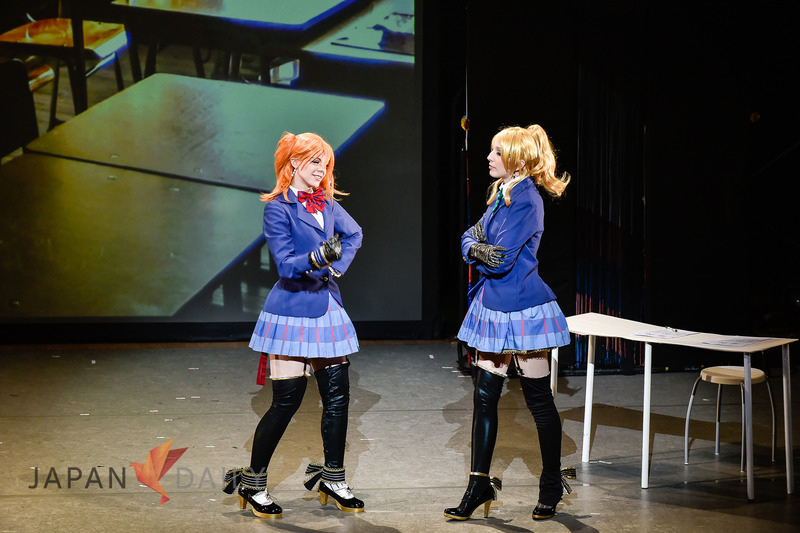 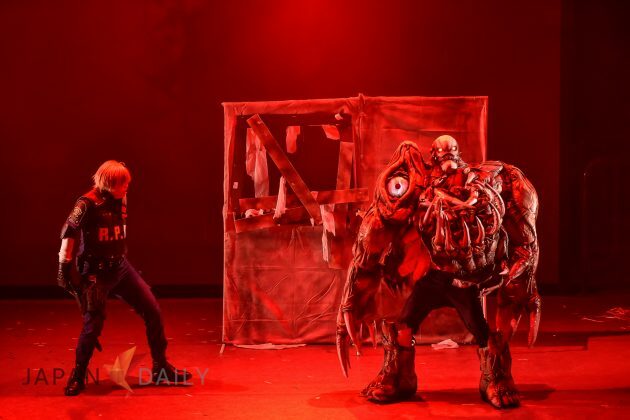 Tonight will determine which team takes home the coveted price of World Cosplay Champion 2016. 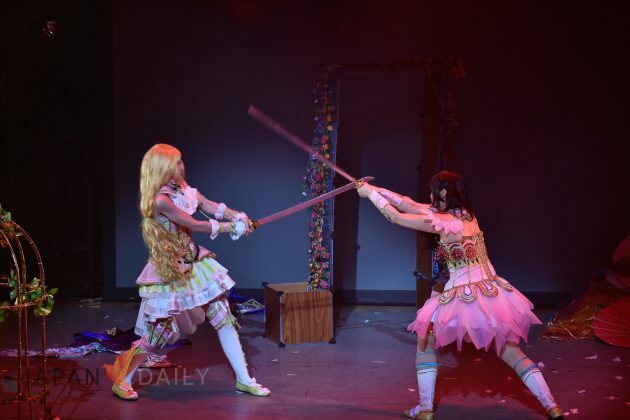 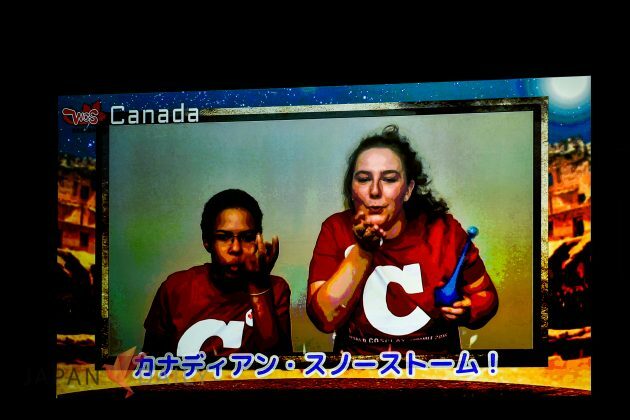 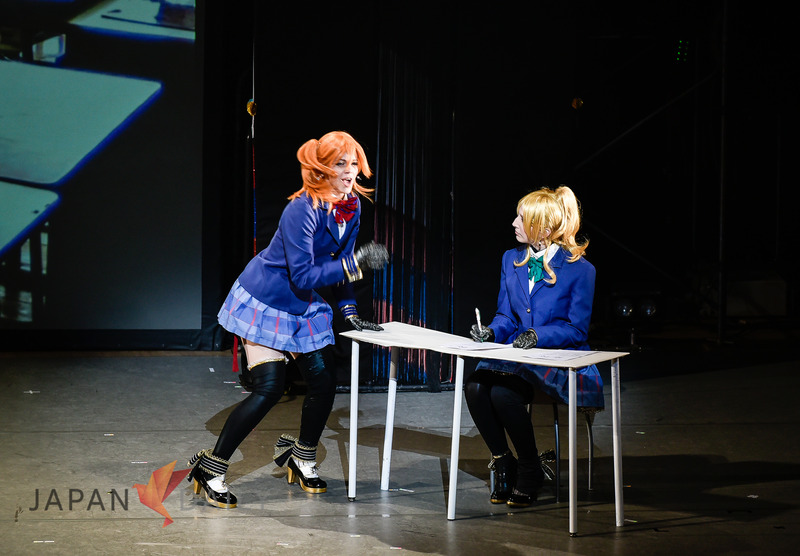 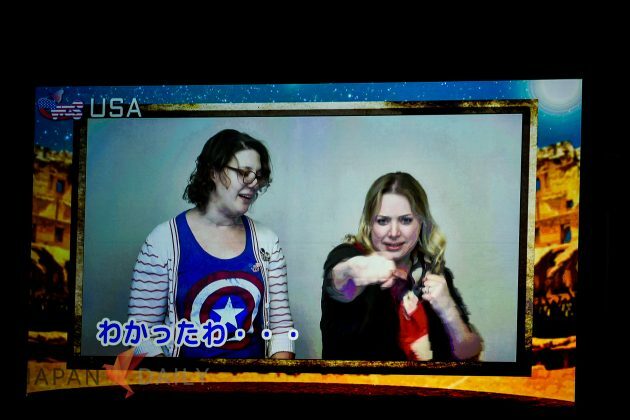 It was an intense battle during the preliminary event last night. 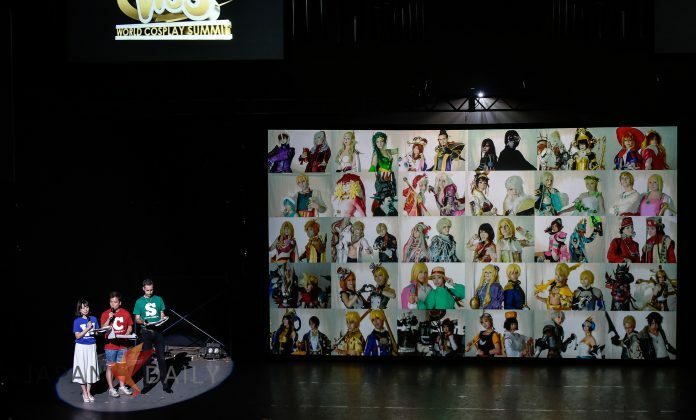 In the end (after a miscount), 18 teams were left standing and will give it their best for the last time at this event. 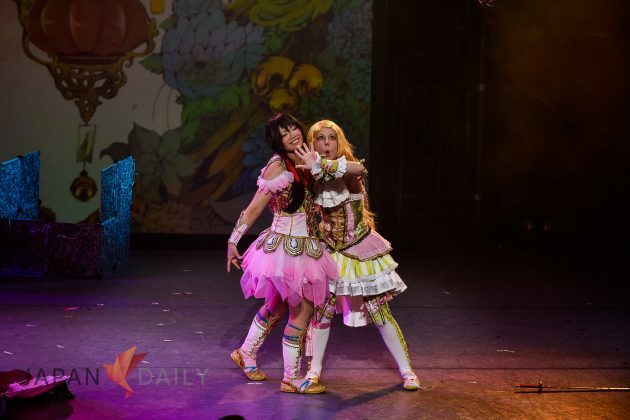 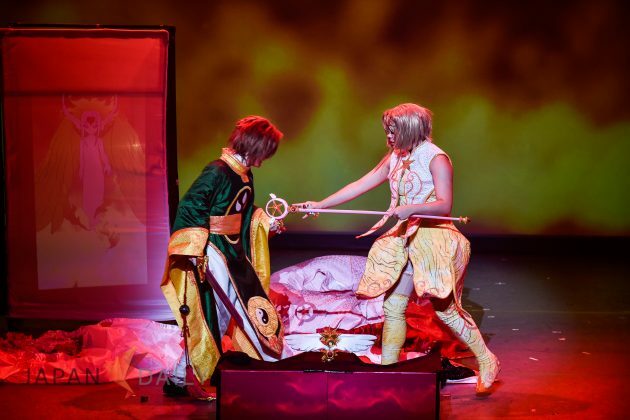 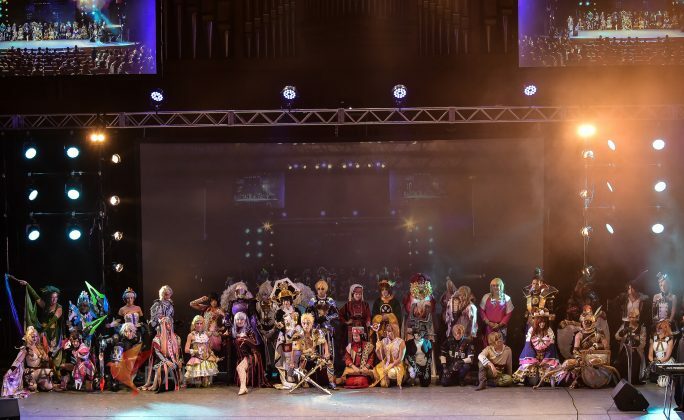 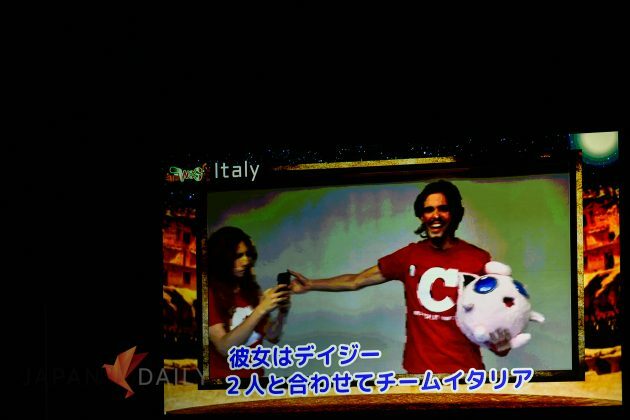 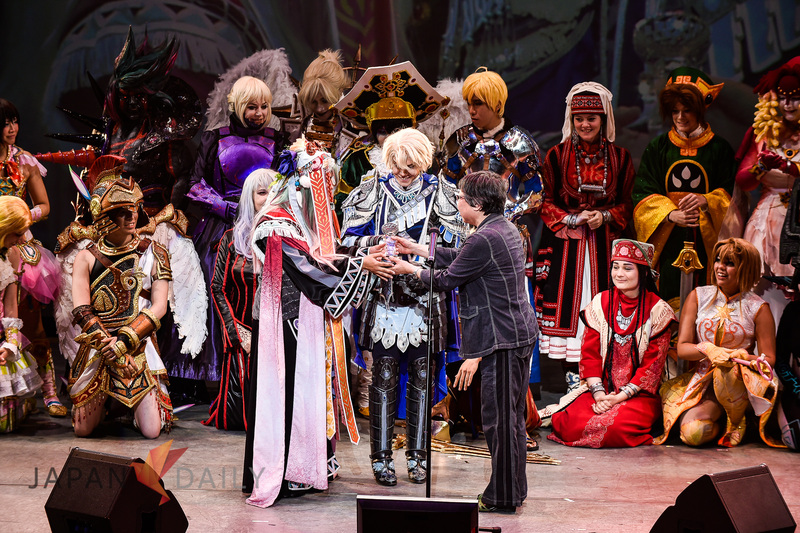 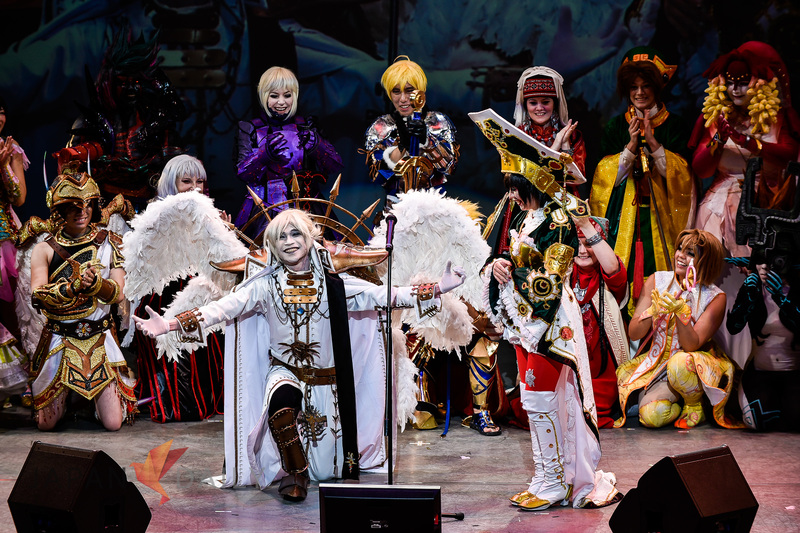 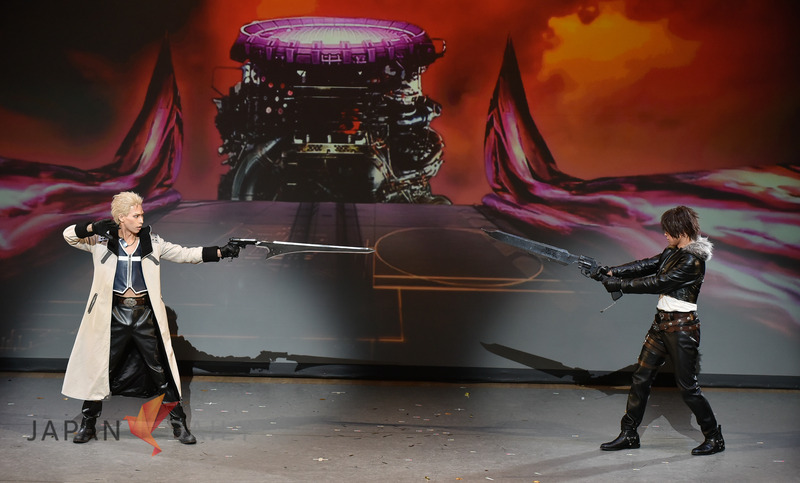 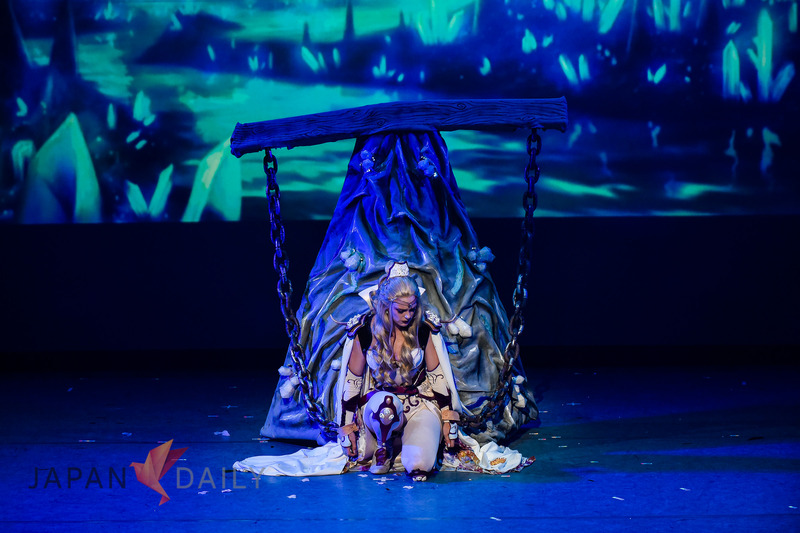 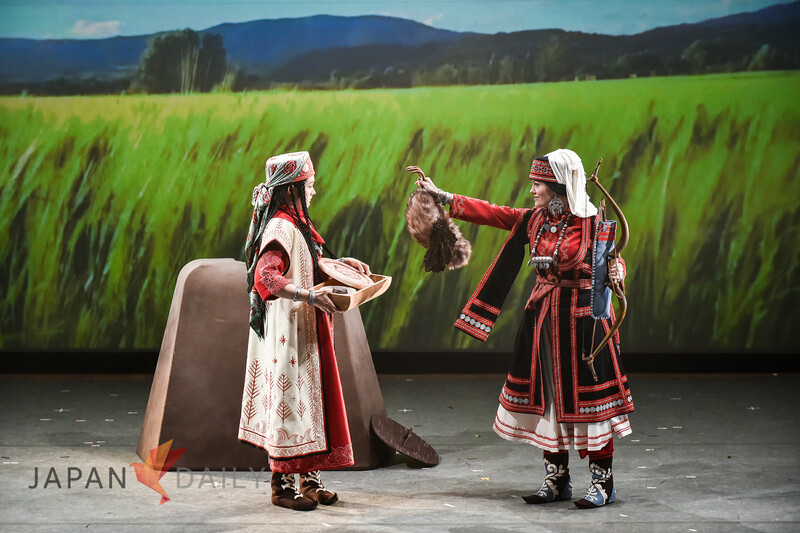 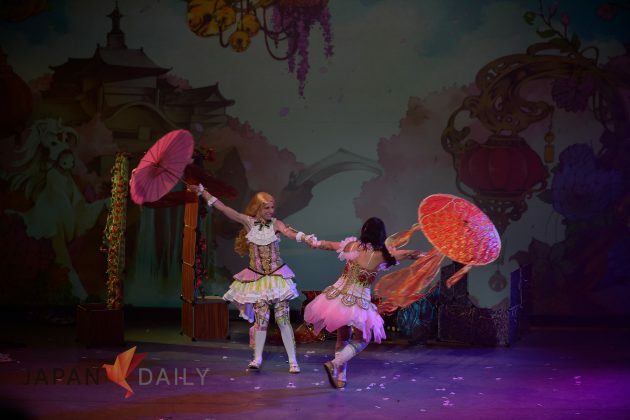 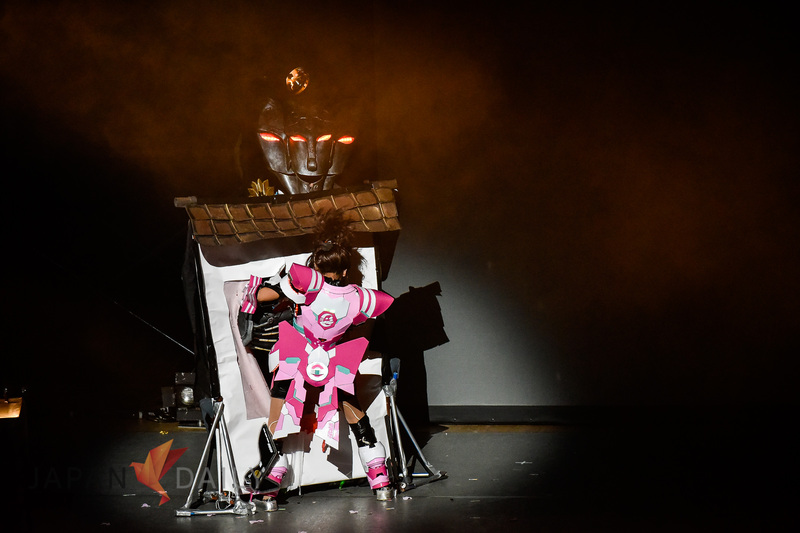 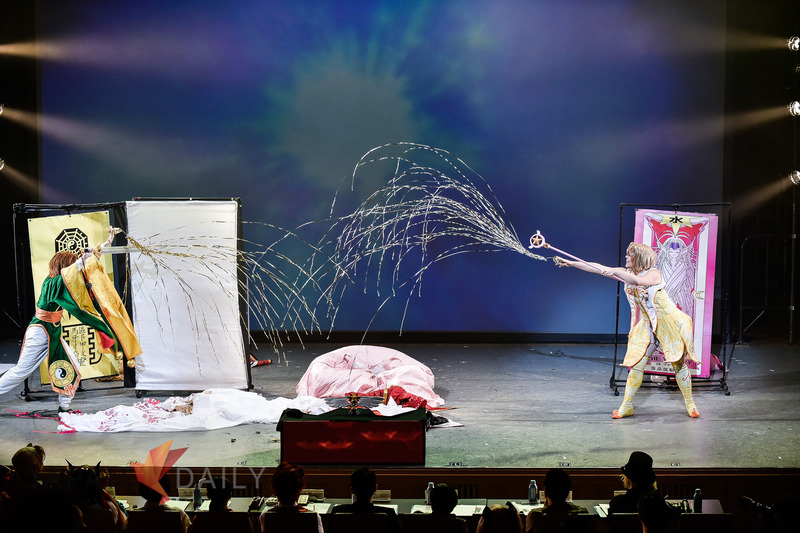 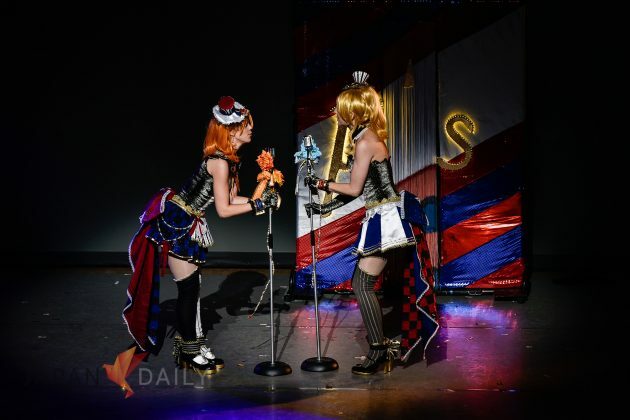 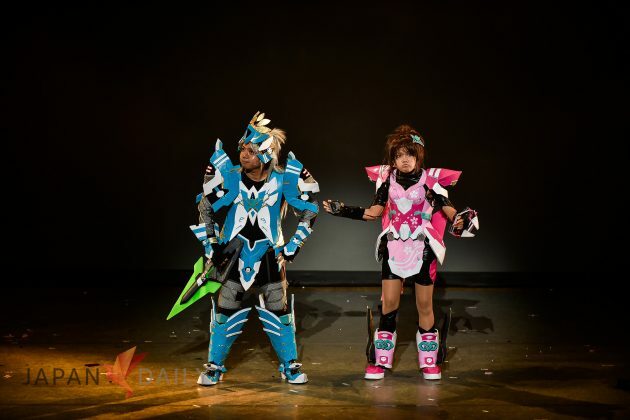 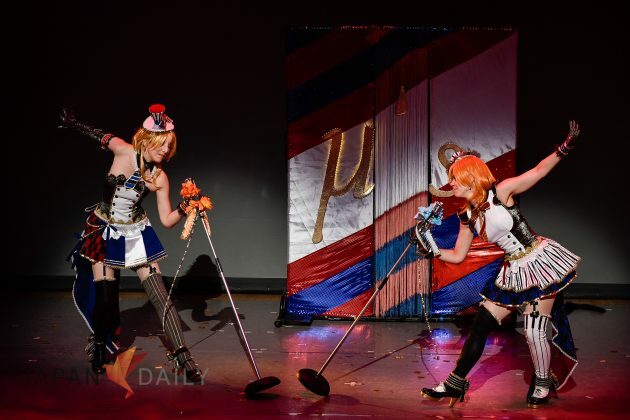 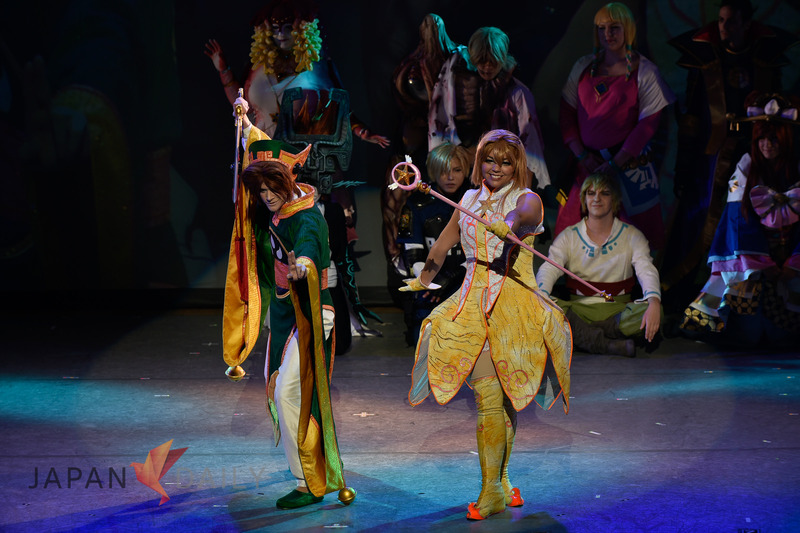 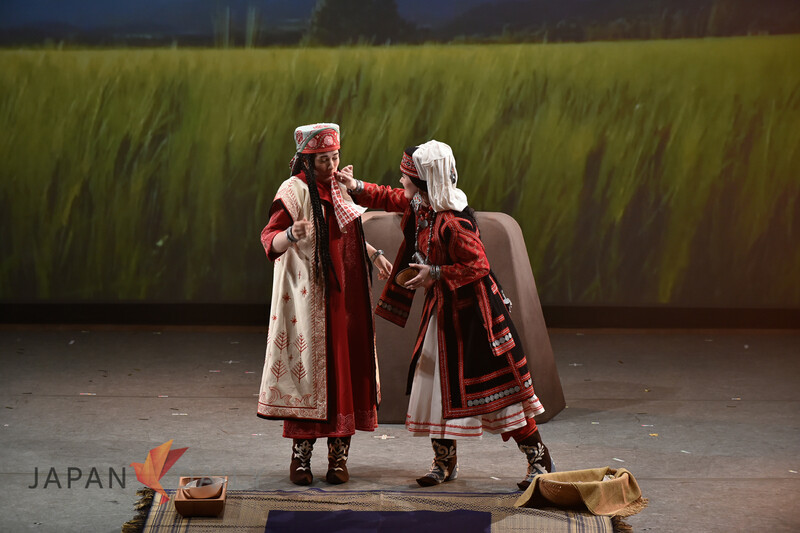 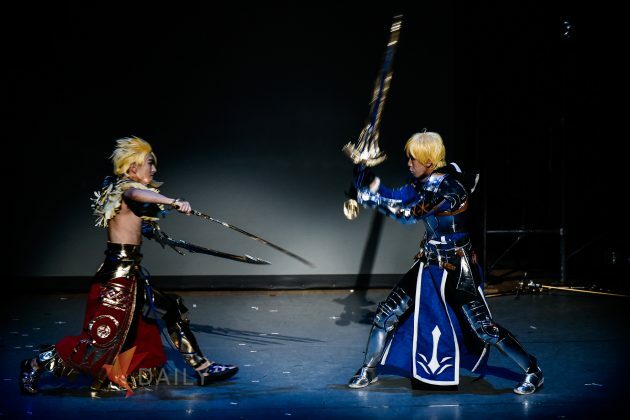 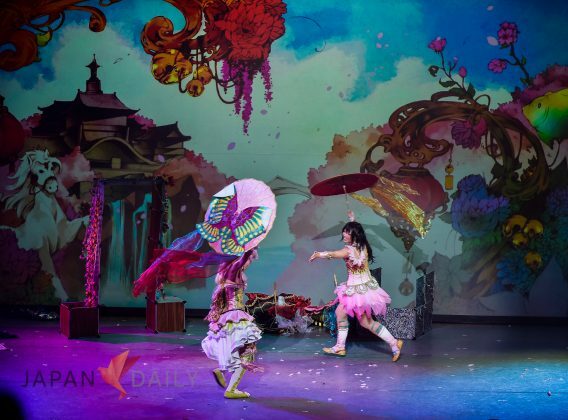 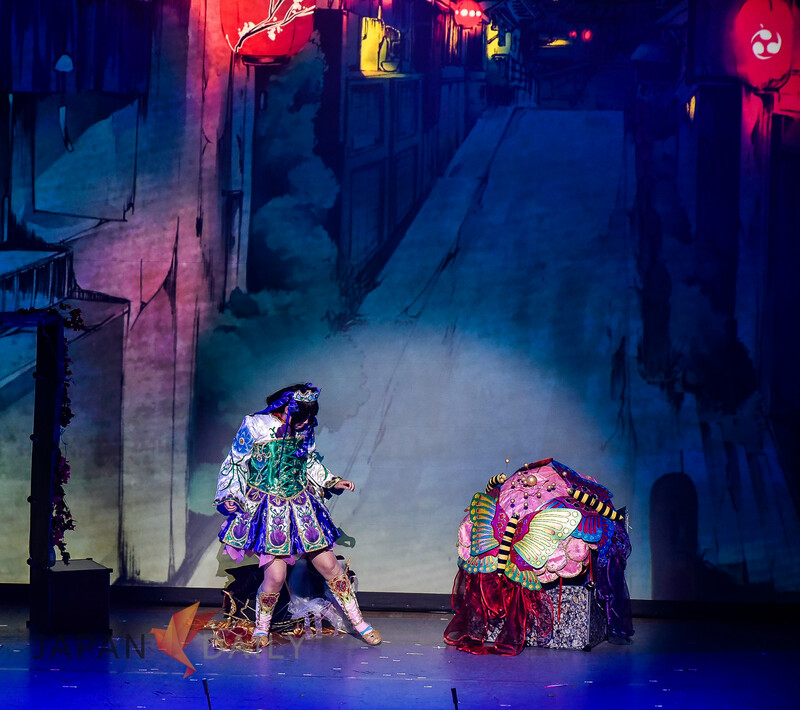 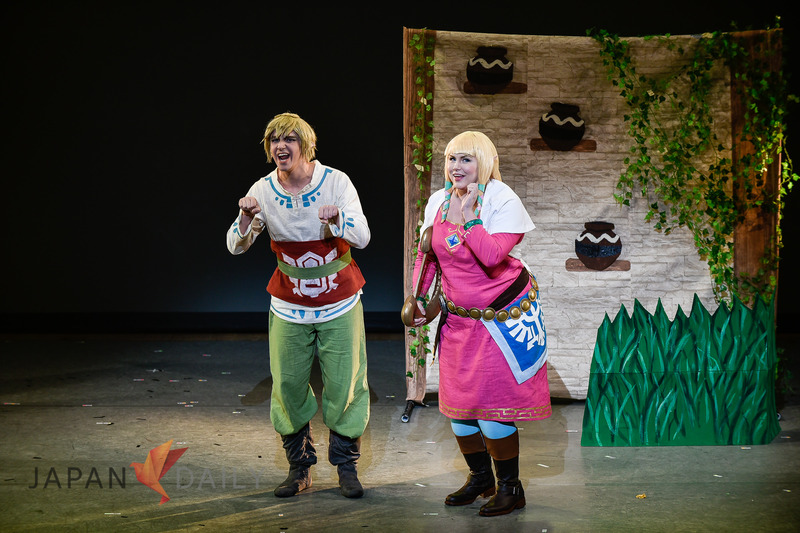 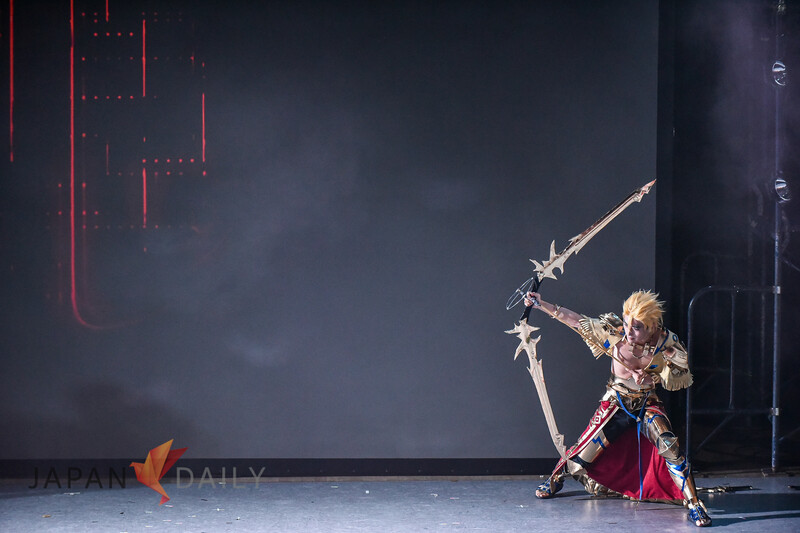 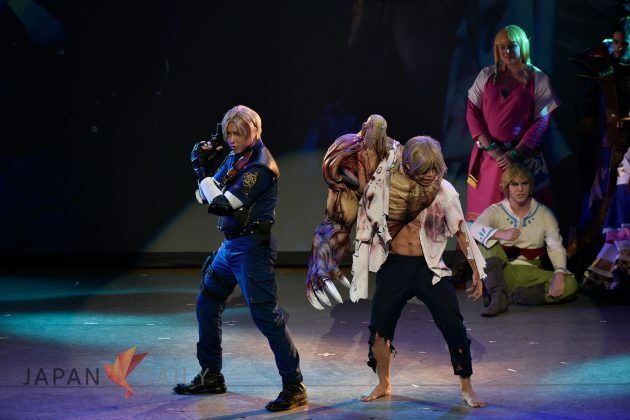 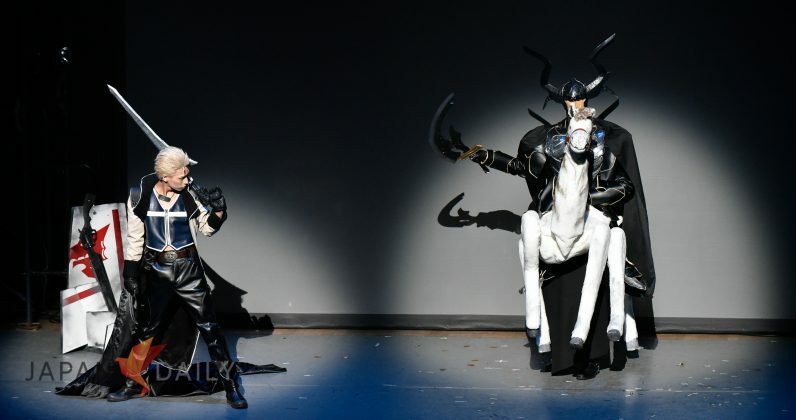 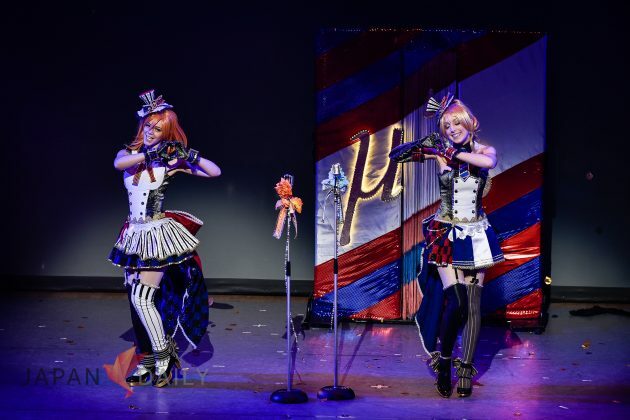 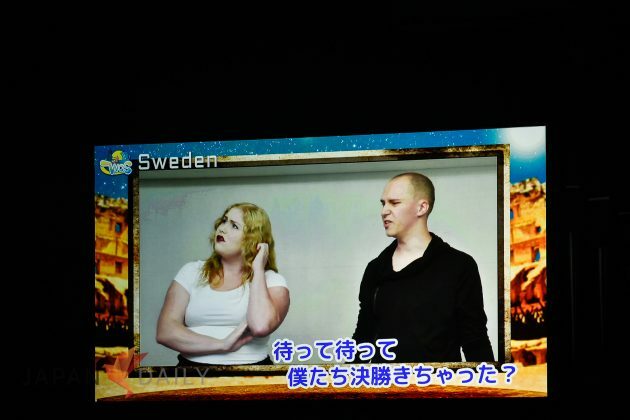 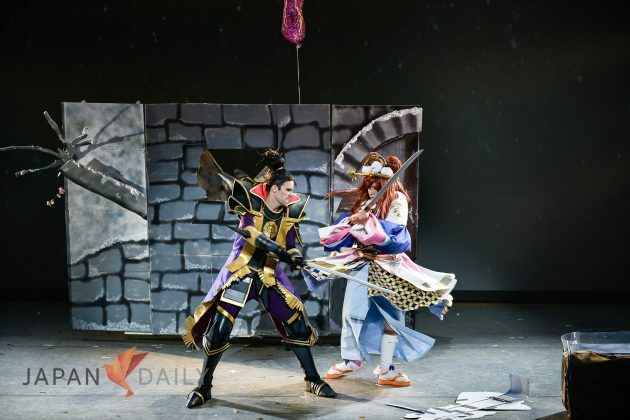 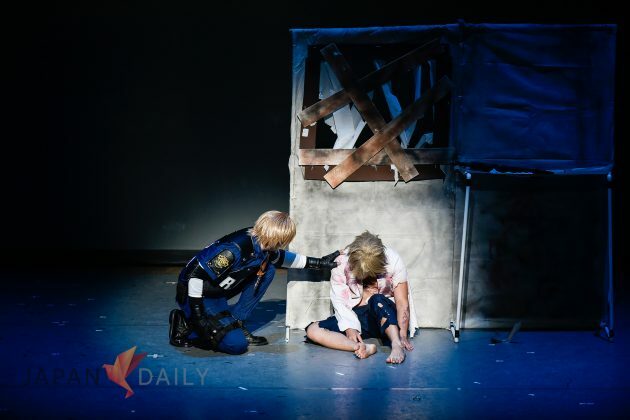 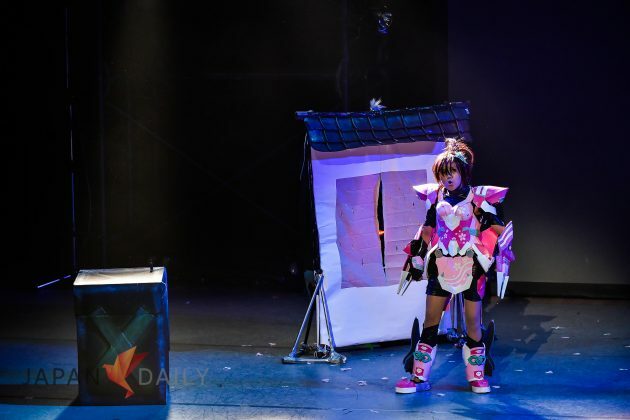 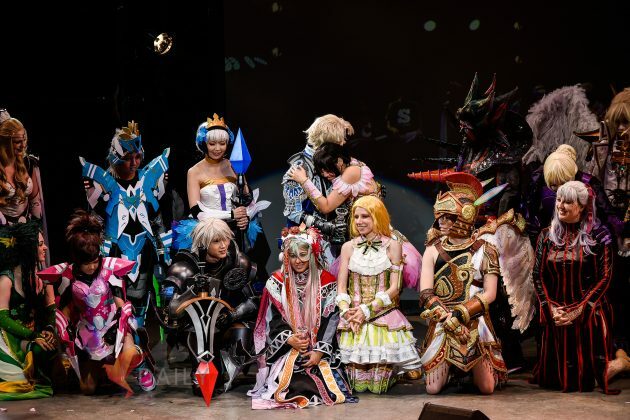 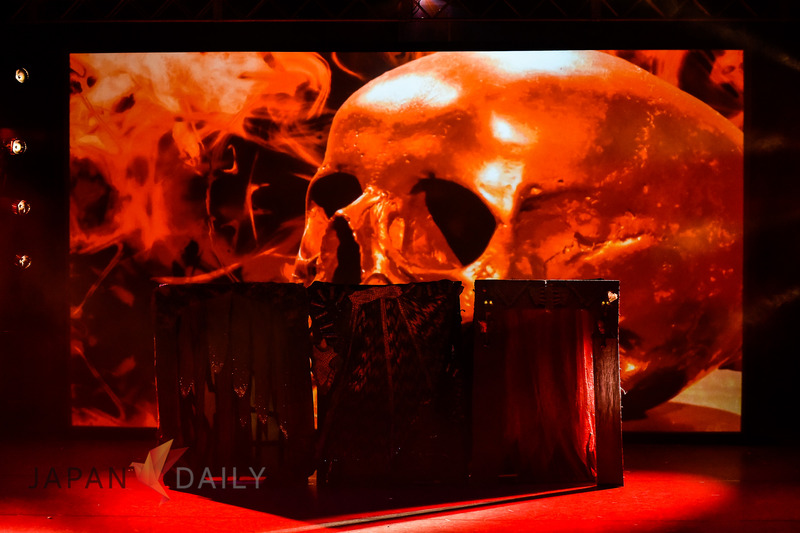 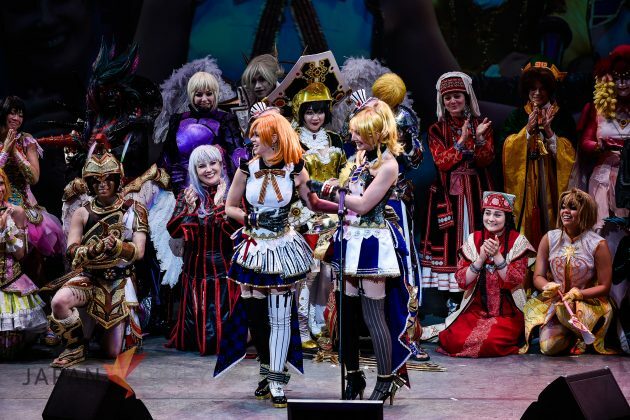 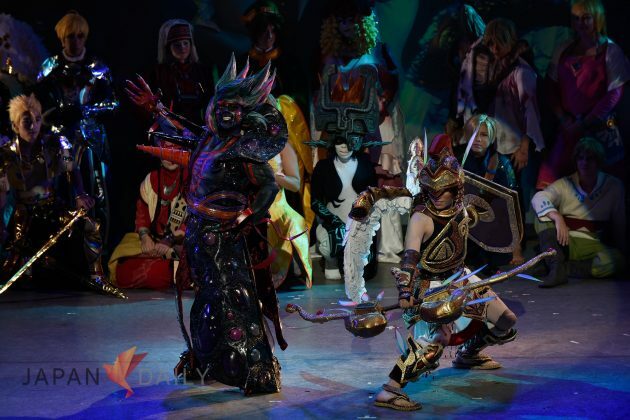 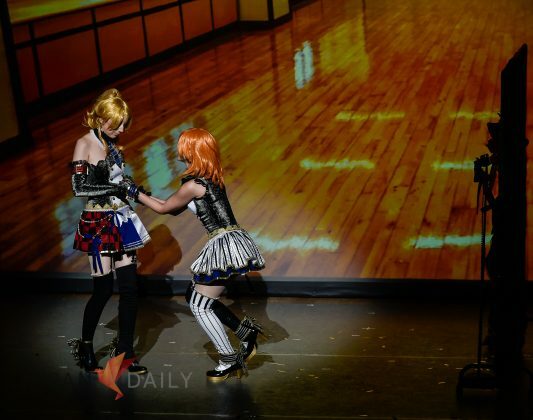 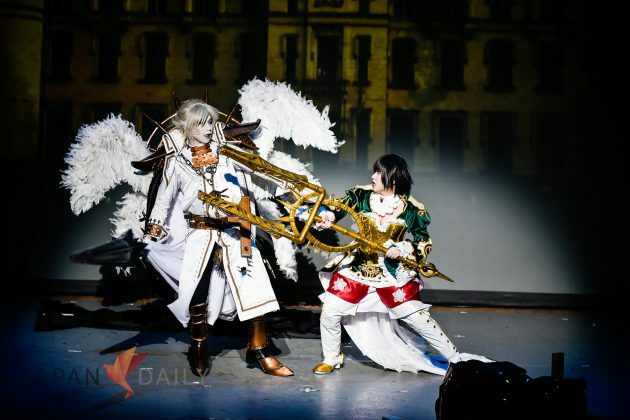 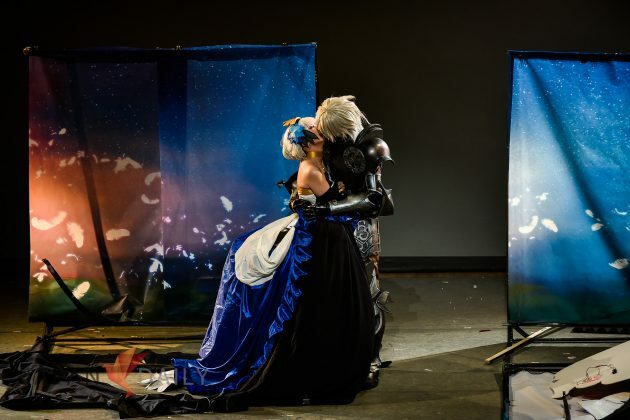 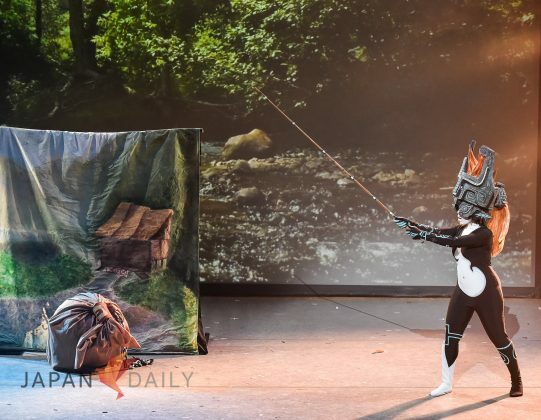 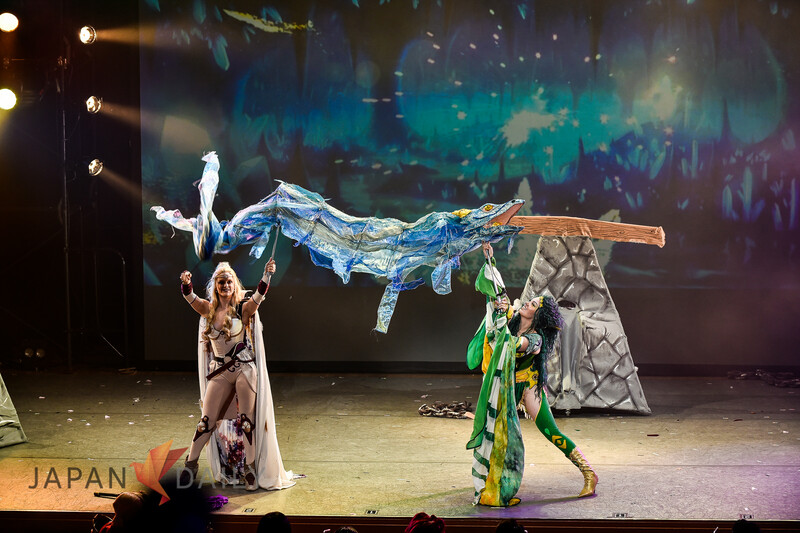 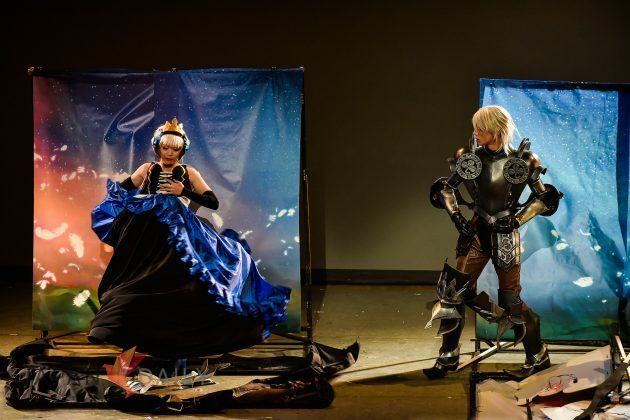 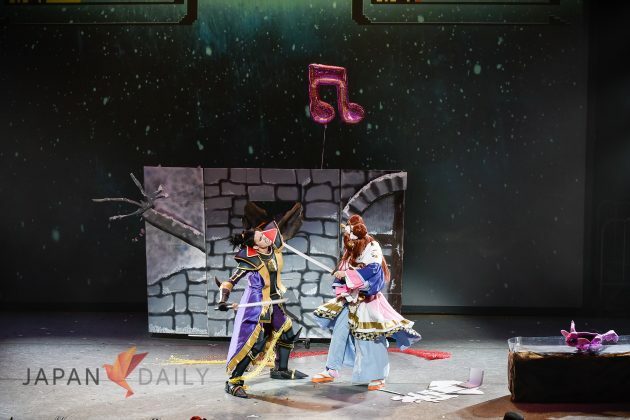 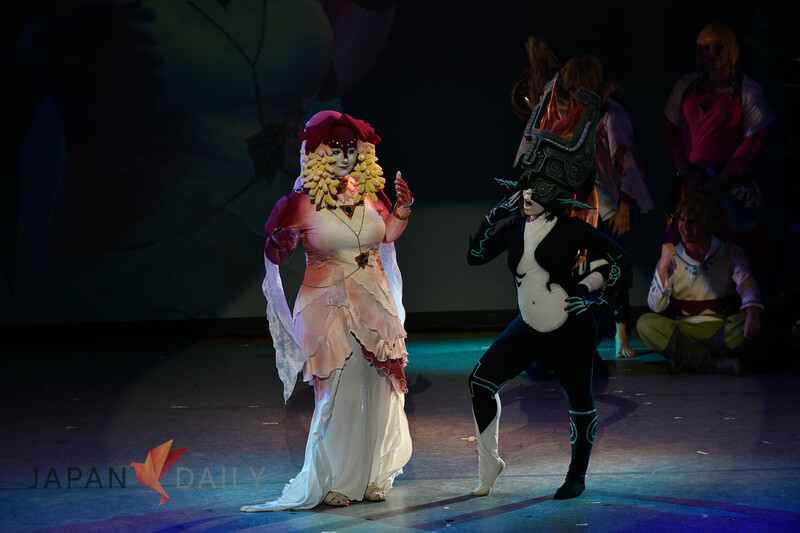 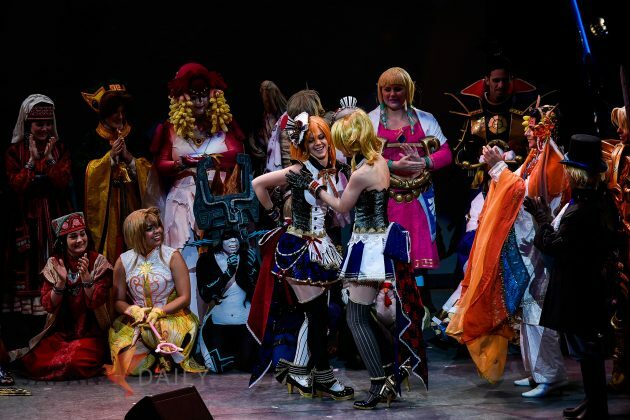 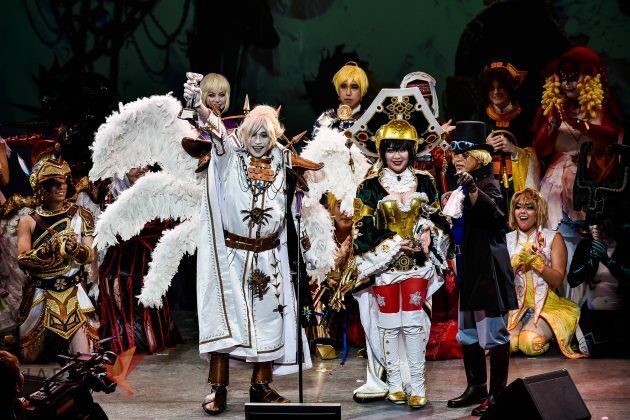 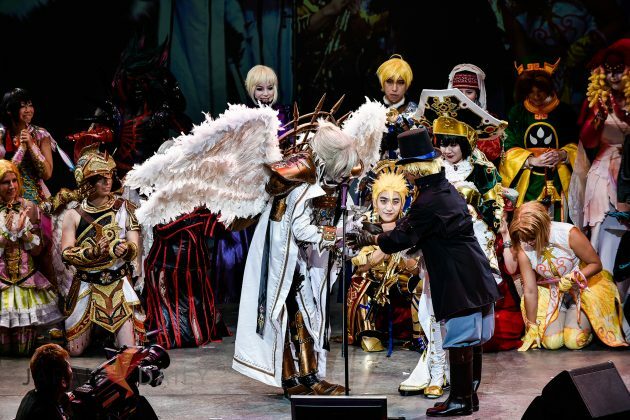 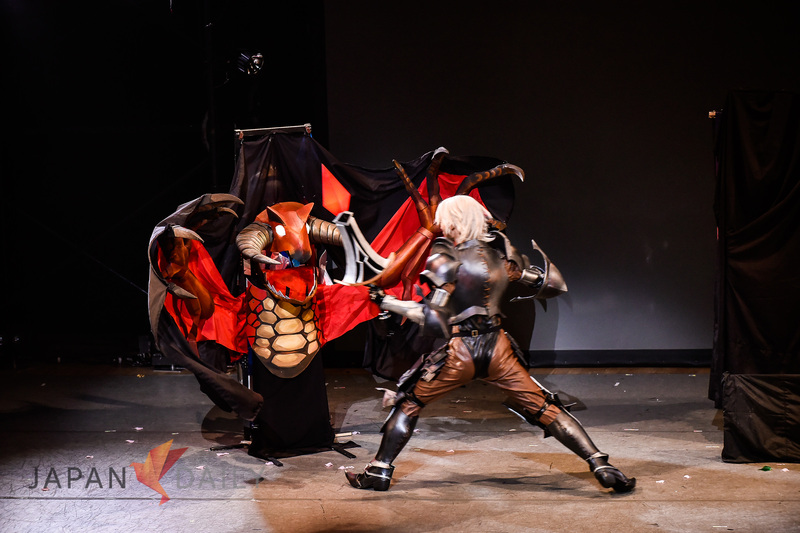 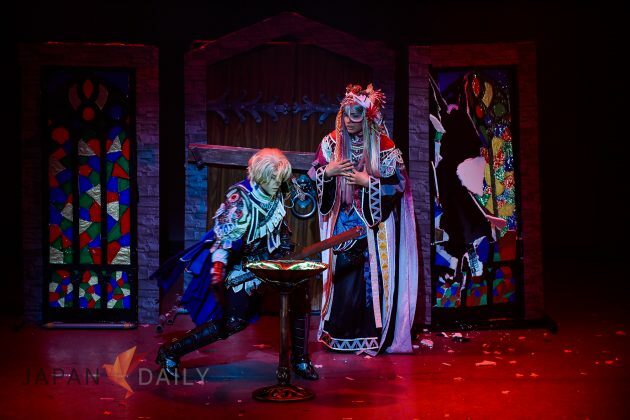 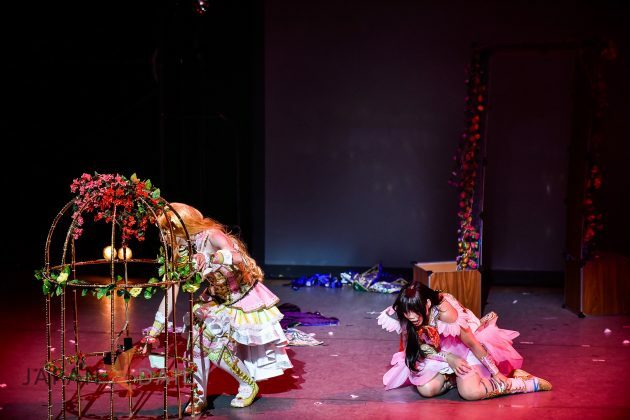 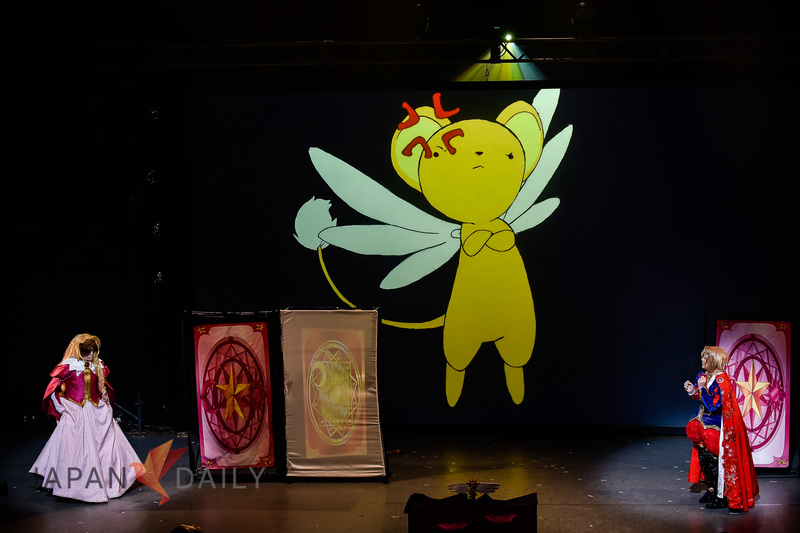 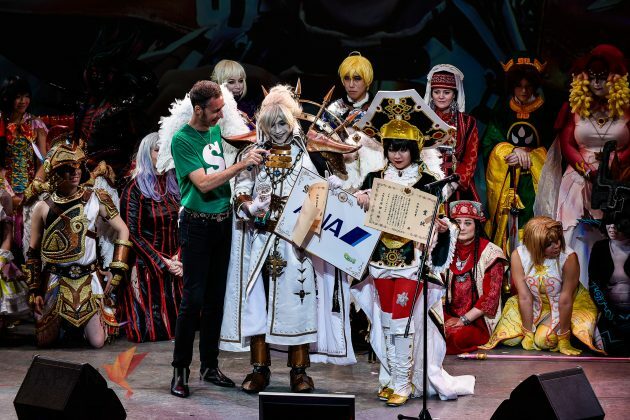 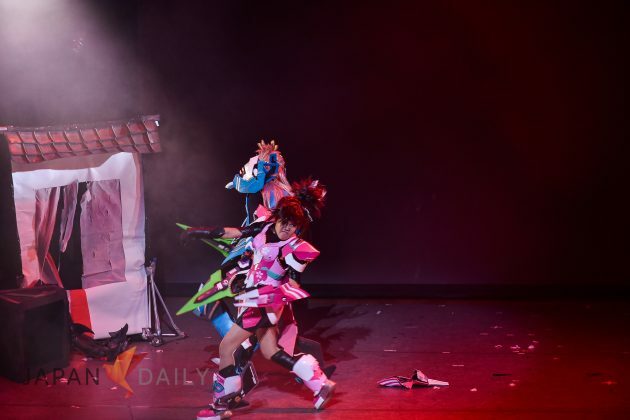 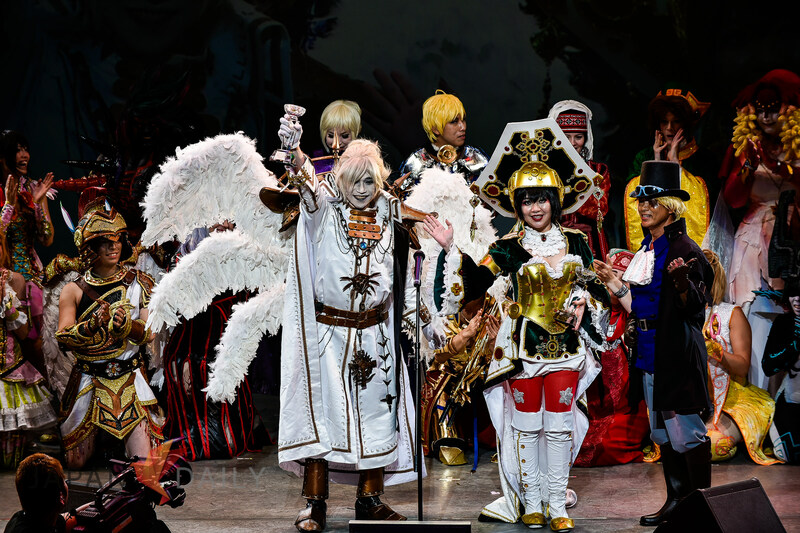 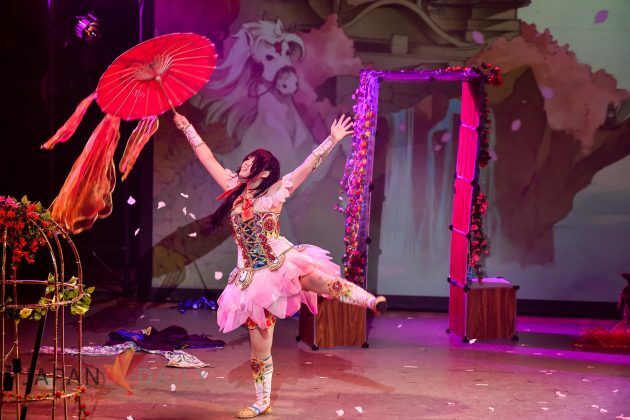 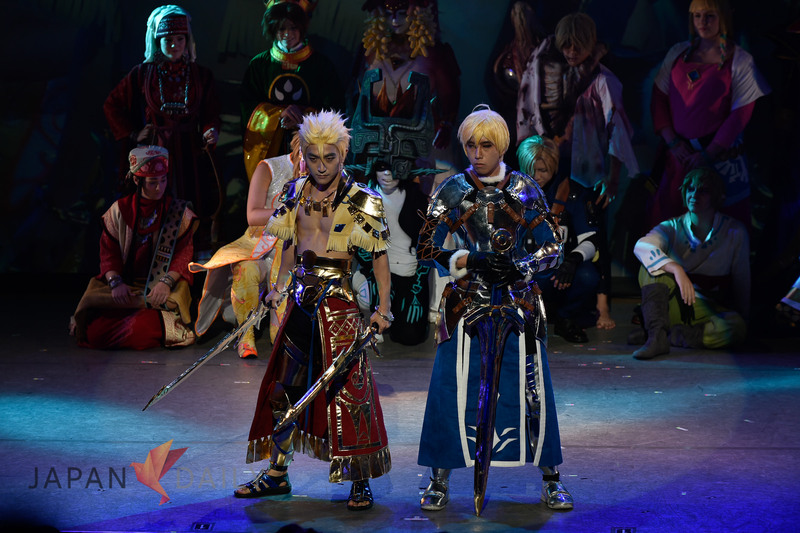 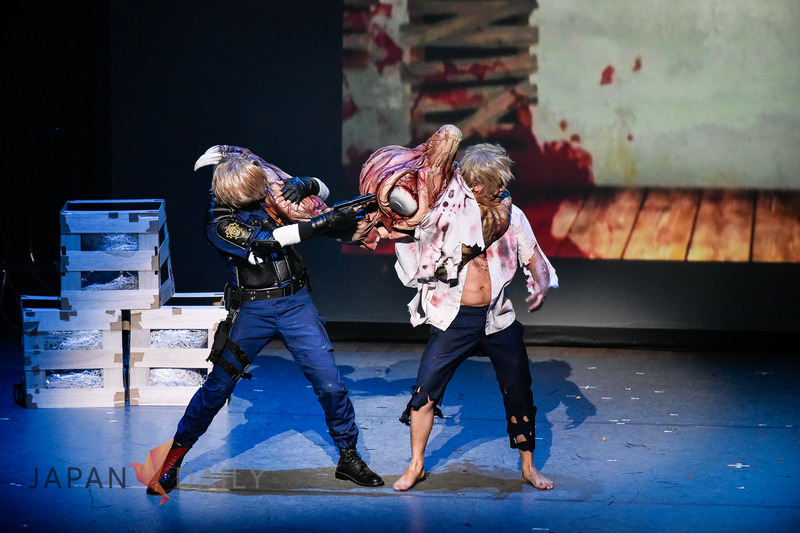 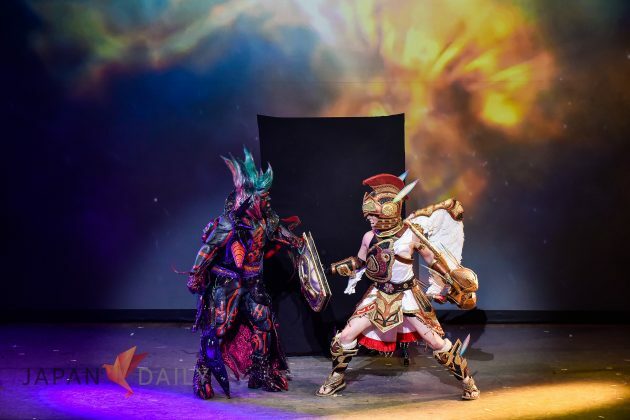 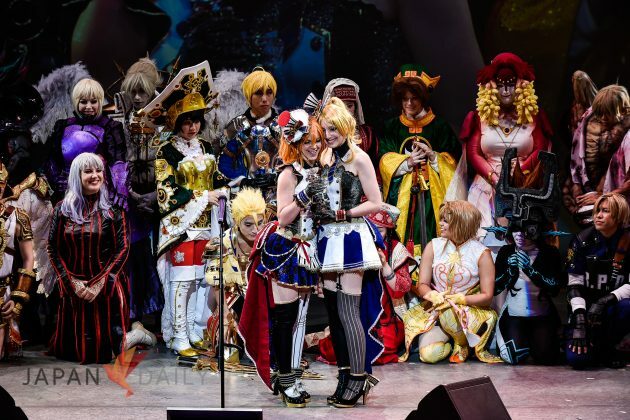 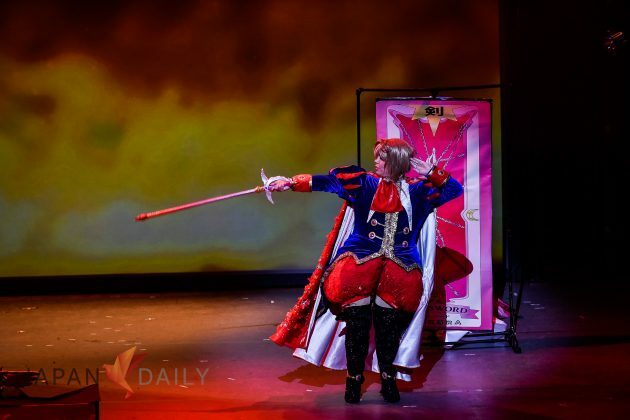 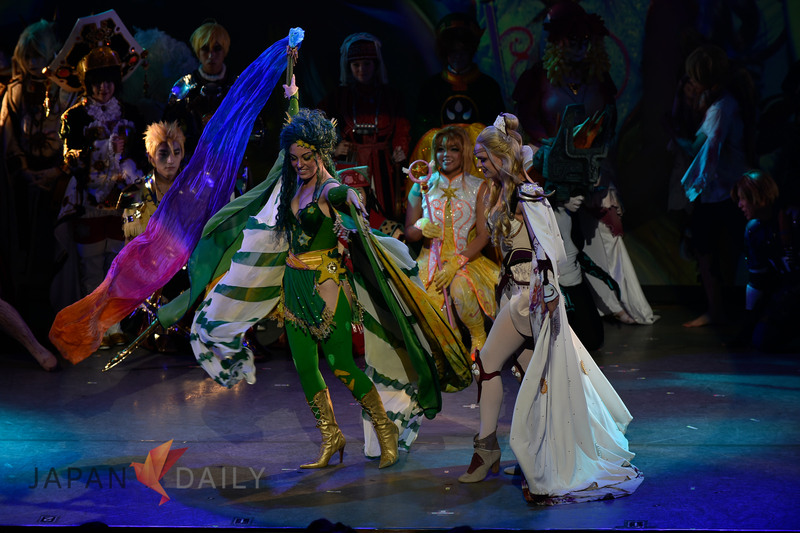 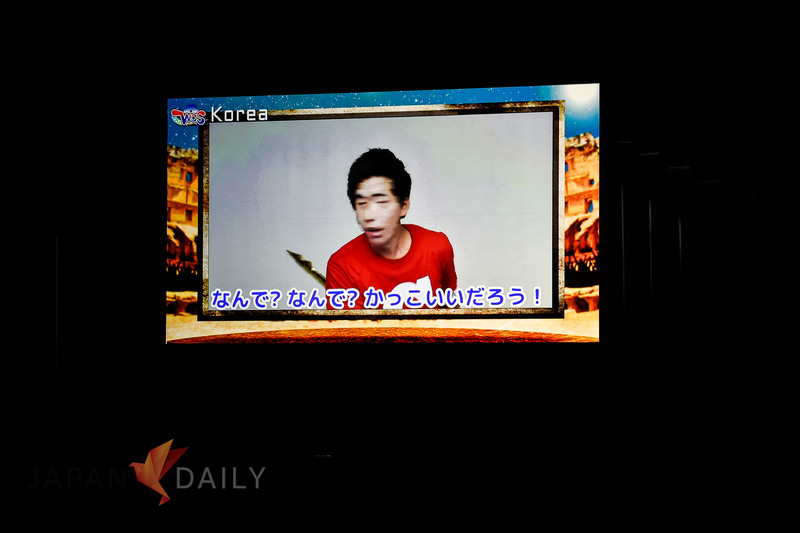 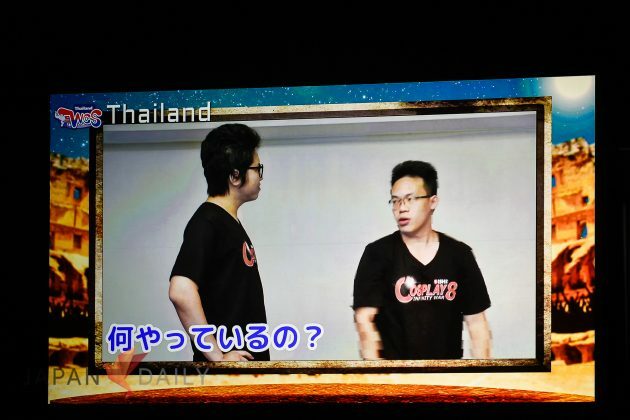 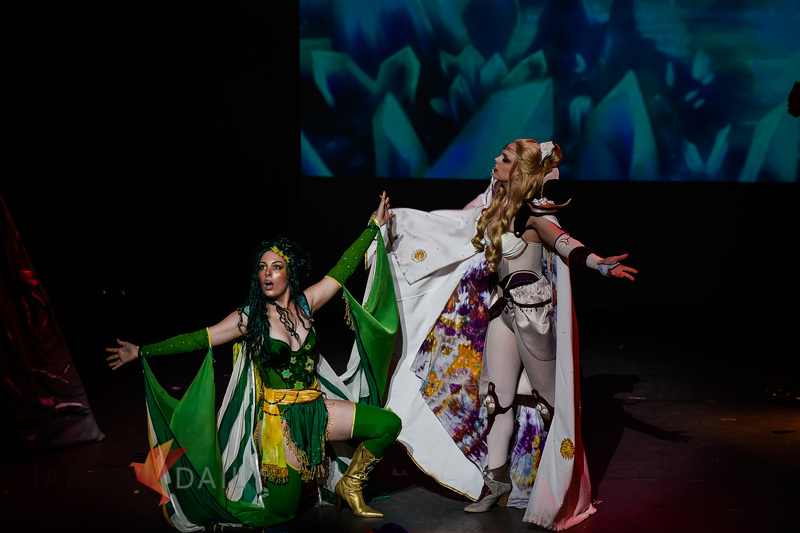 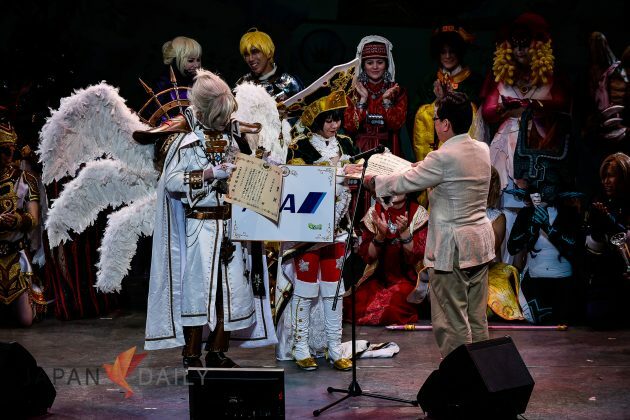 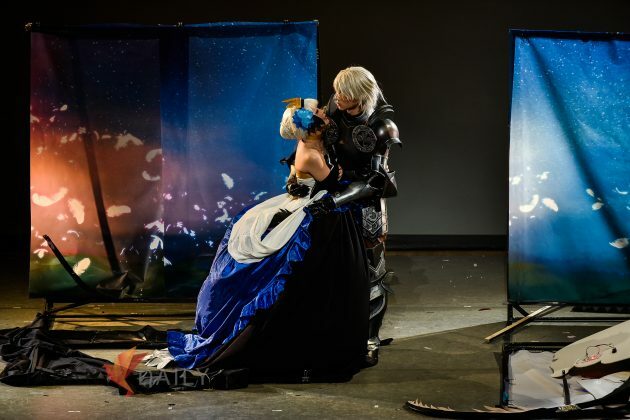 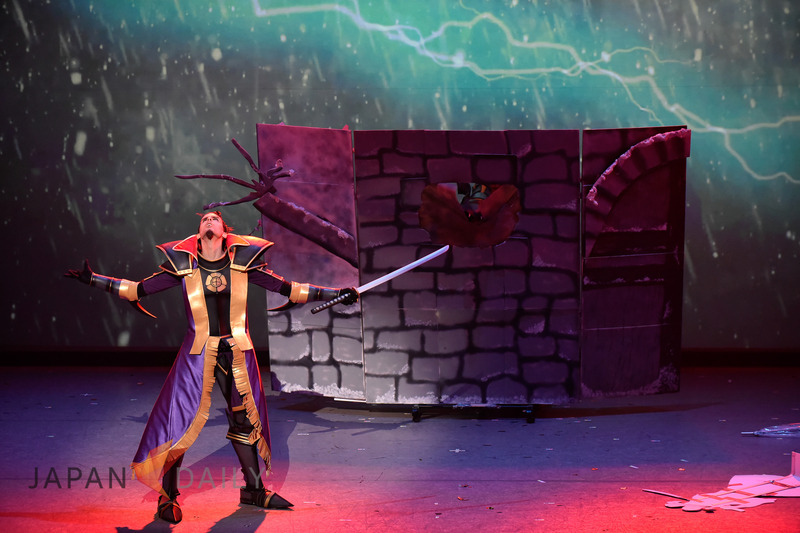 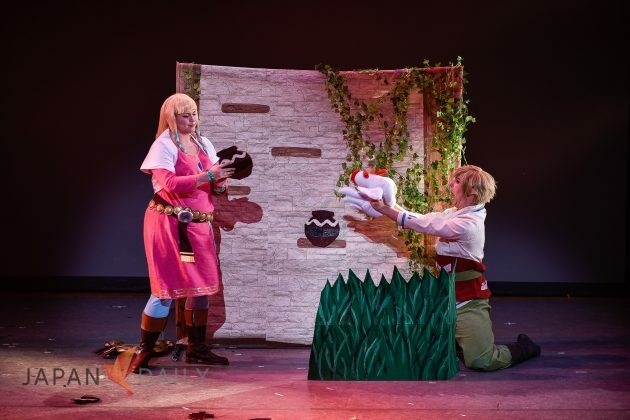 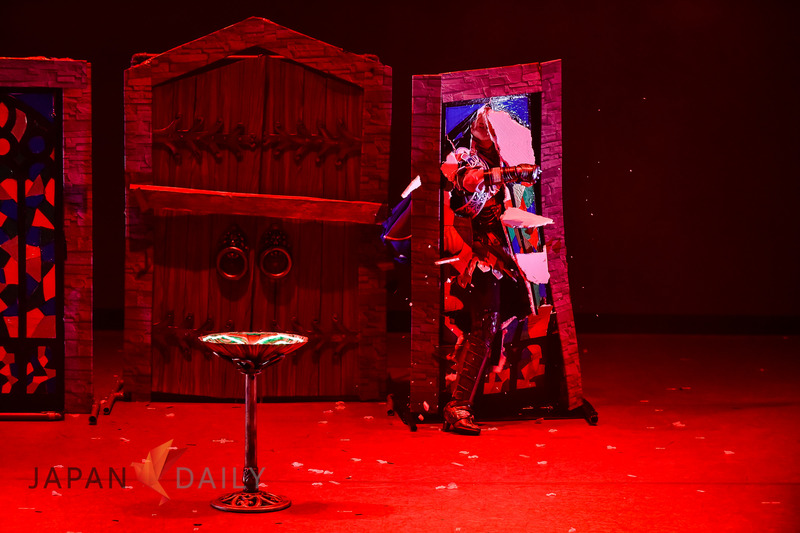 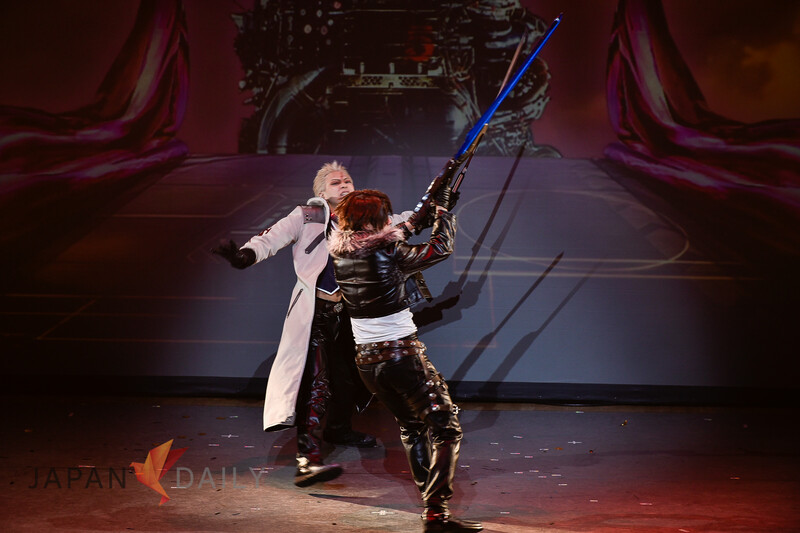 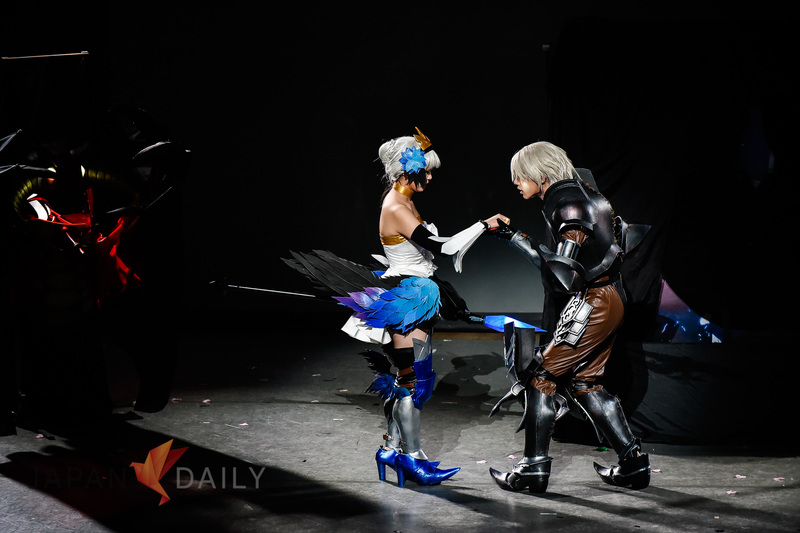 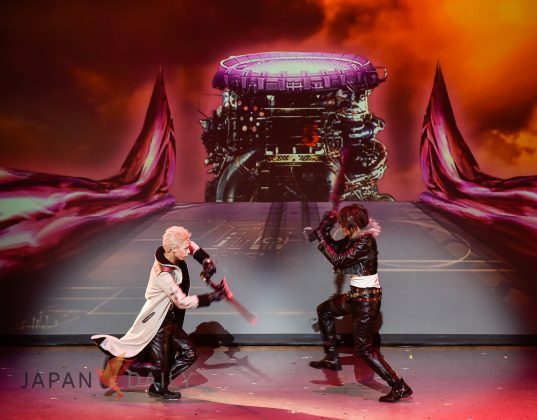 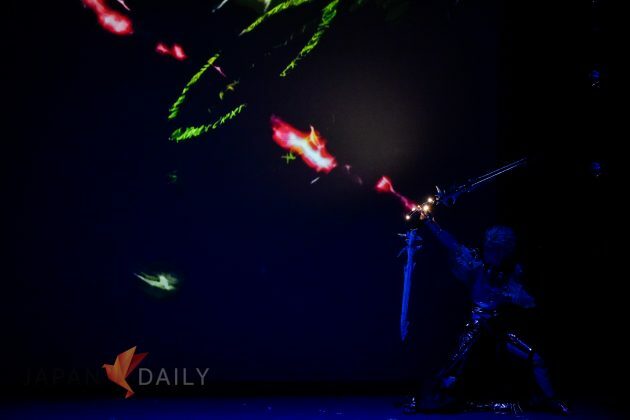 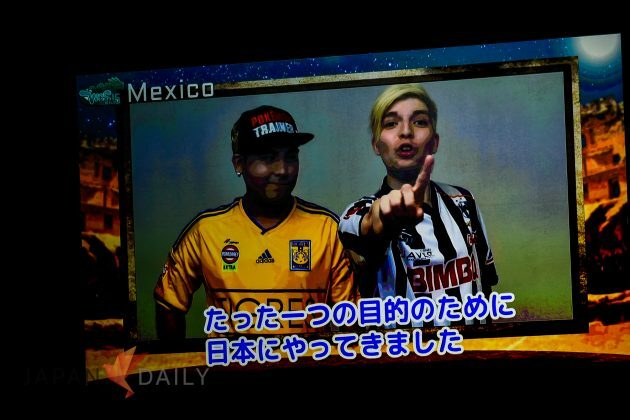 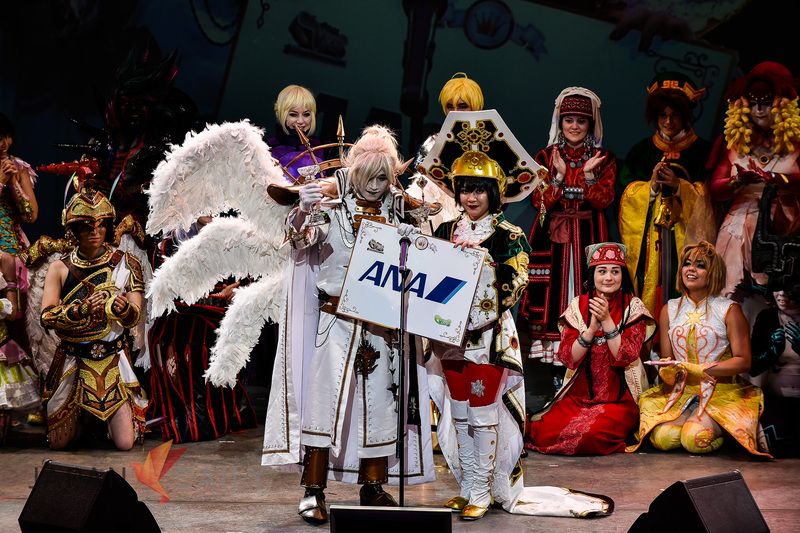 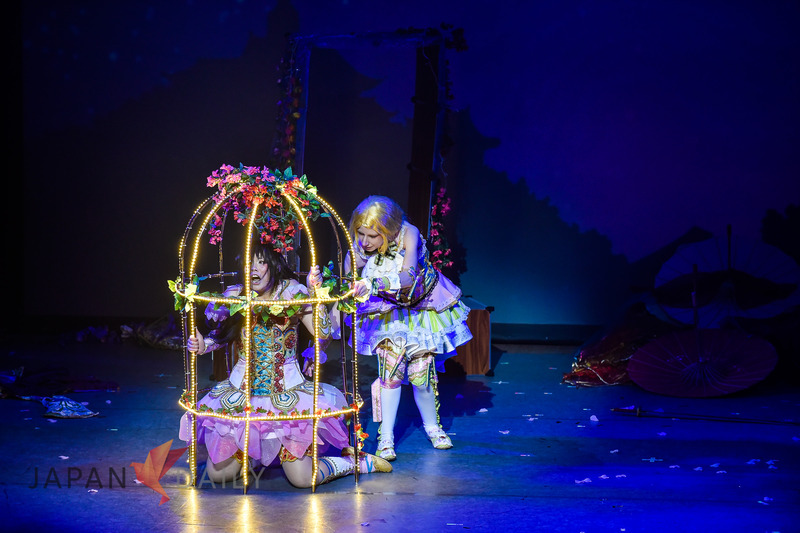 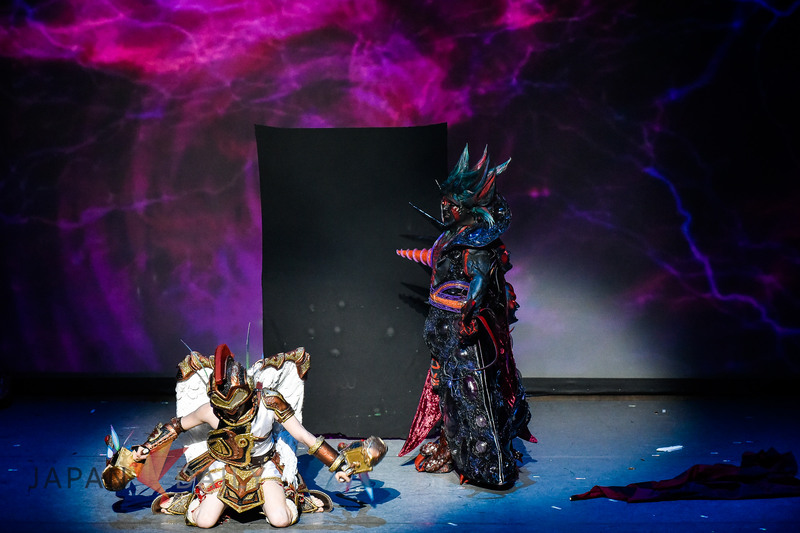 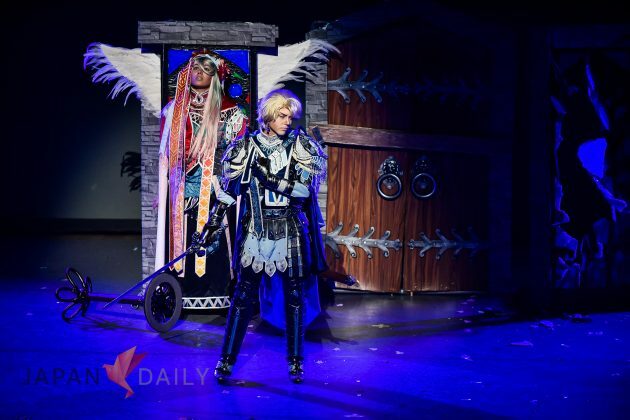 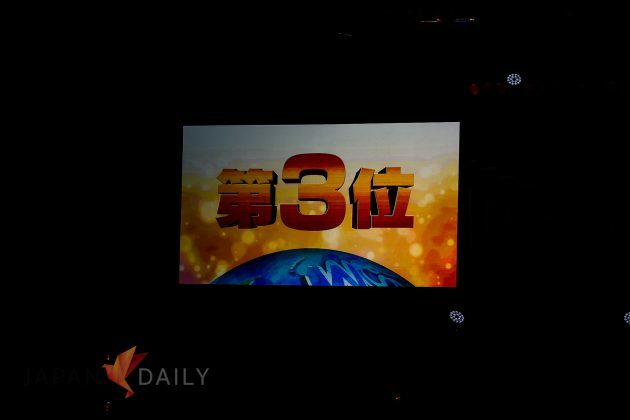 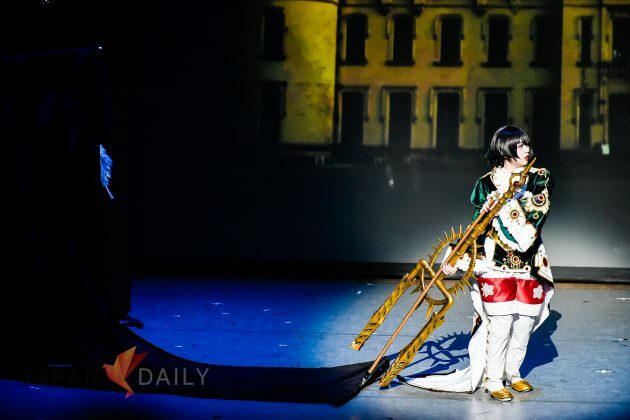 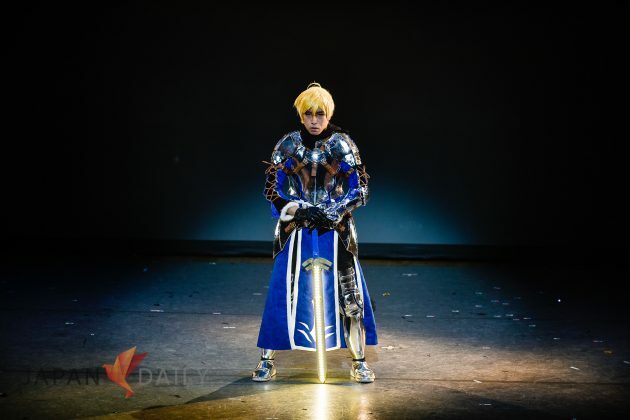 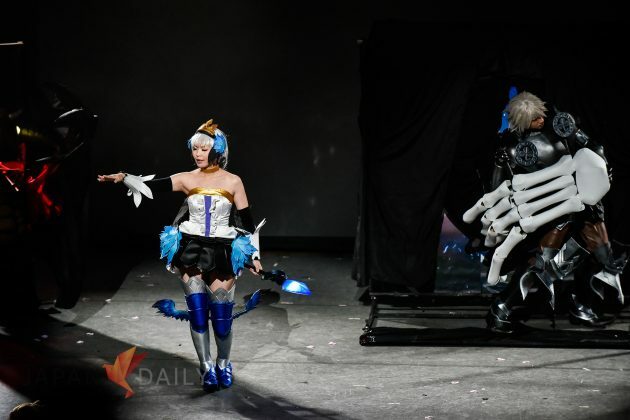 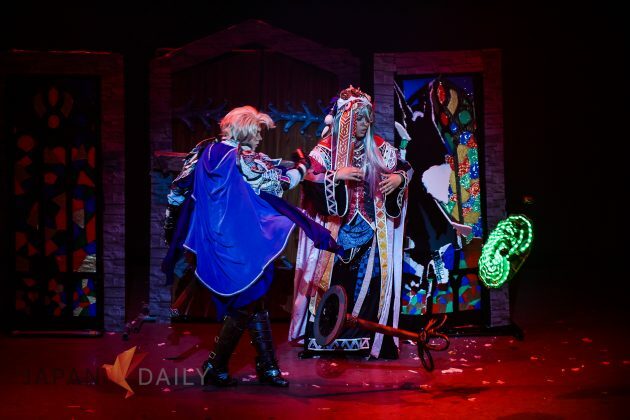 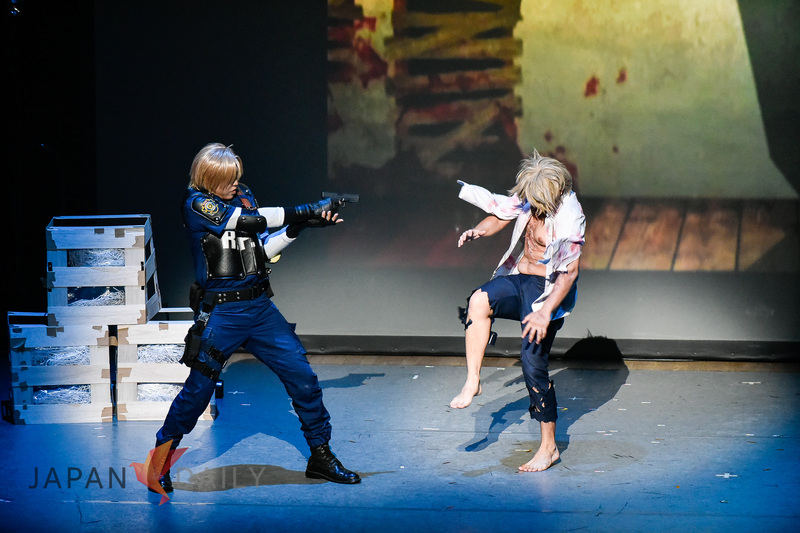 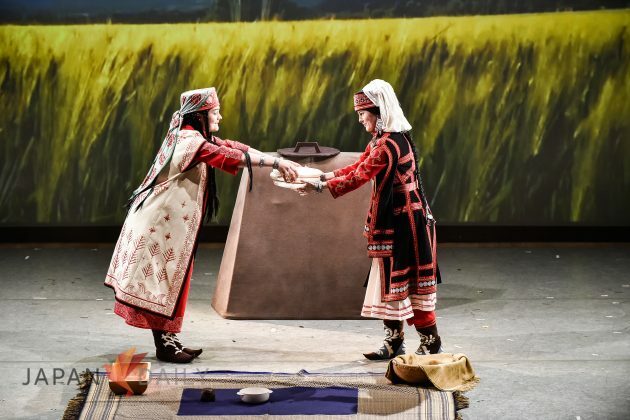 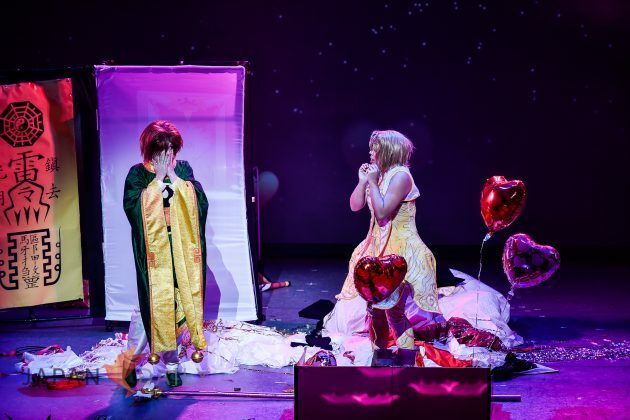 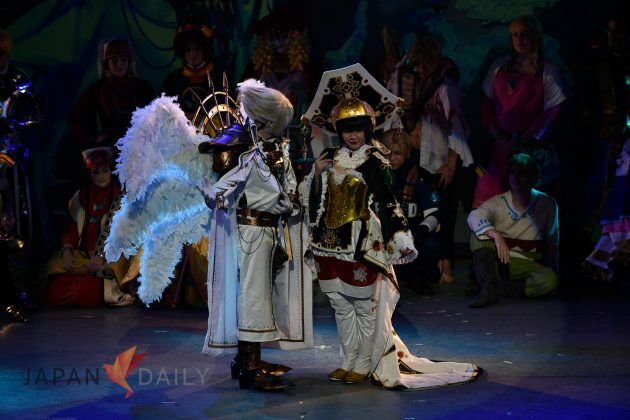 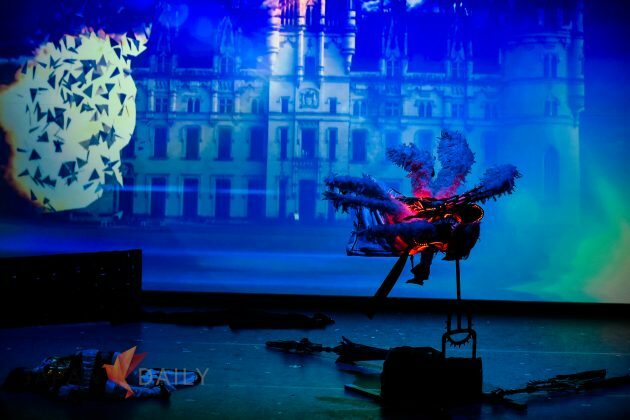 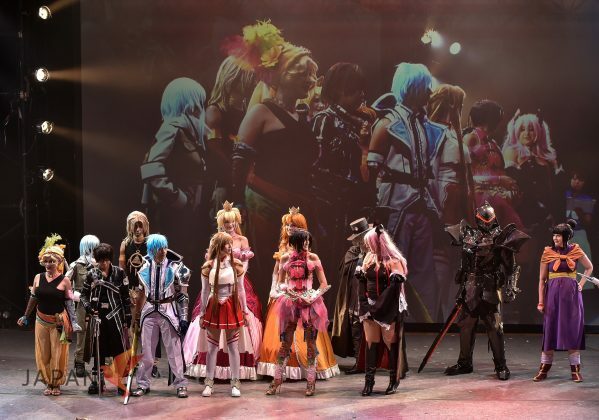 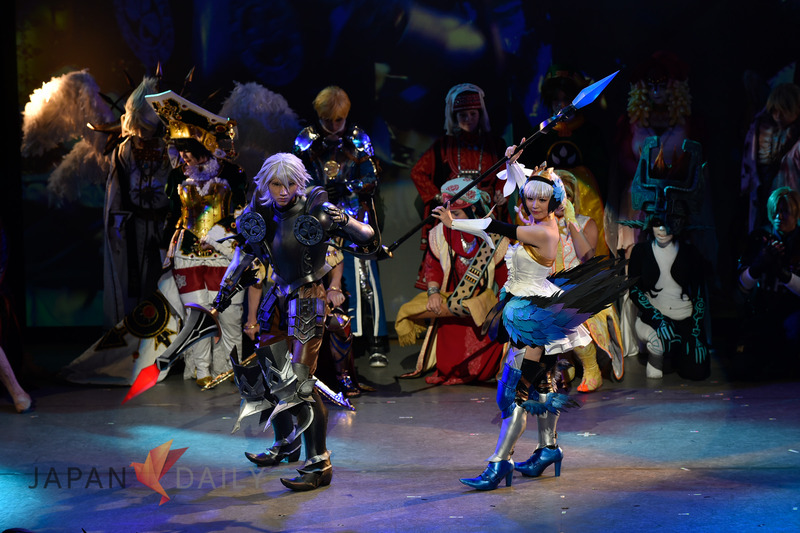 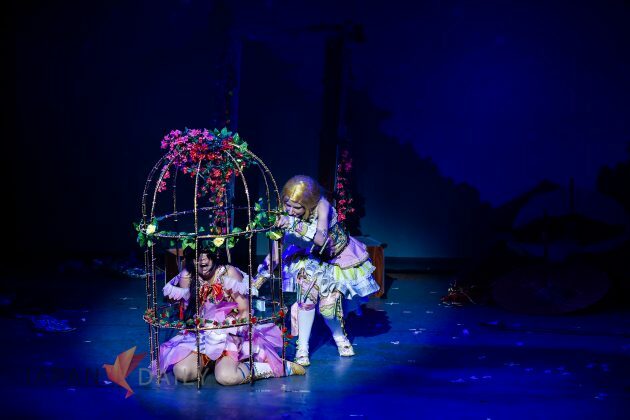 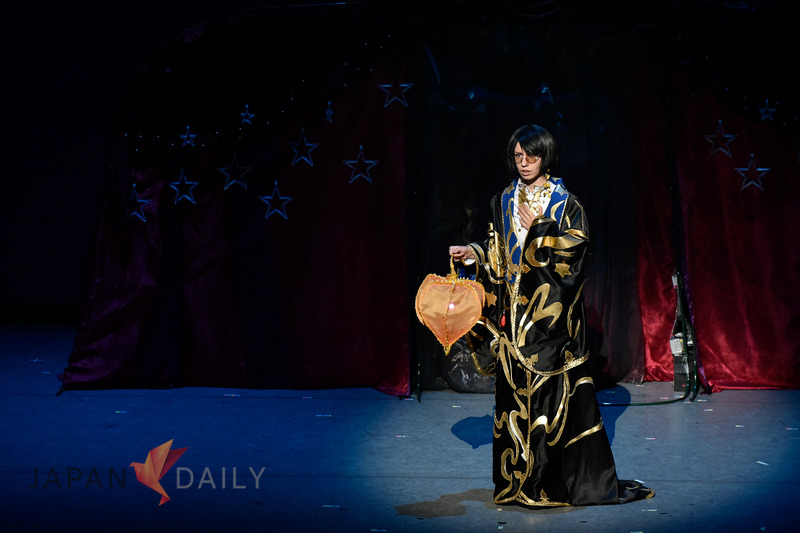 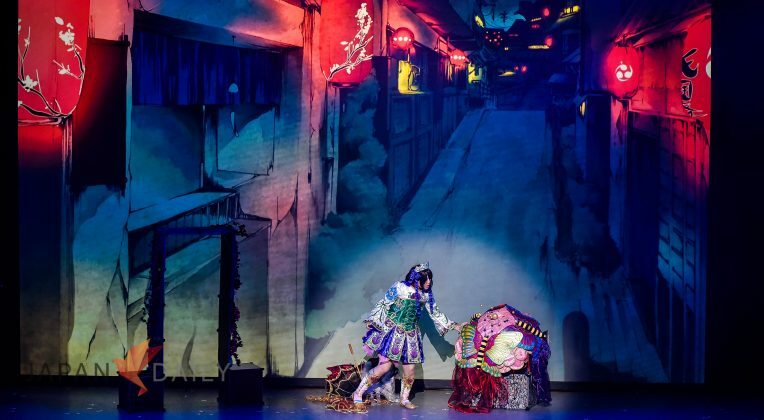 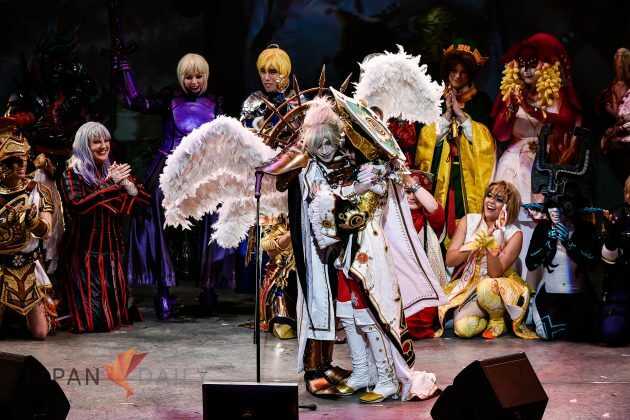 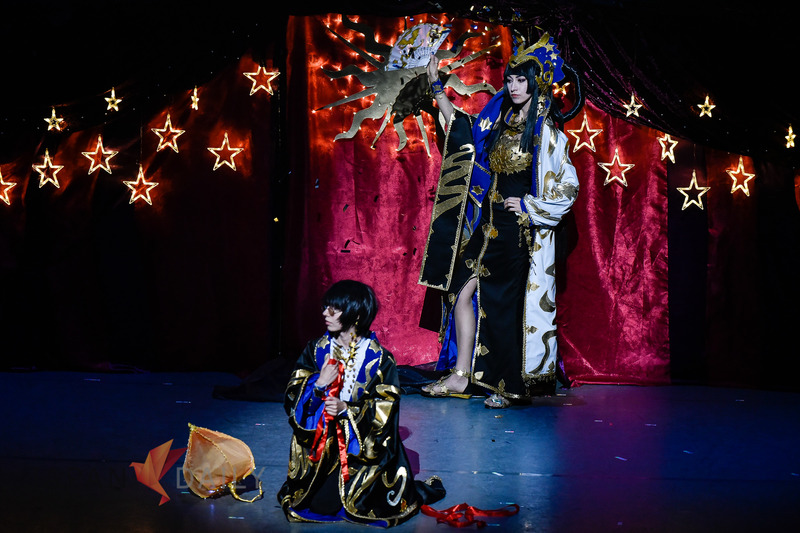 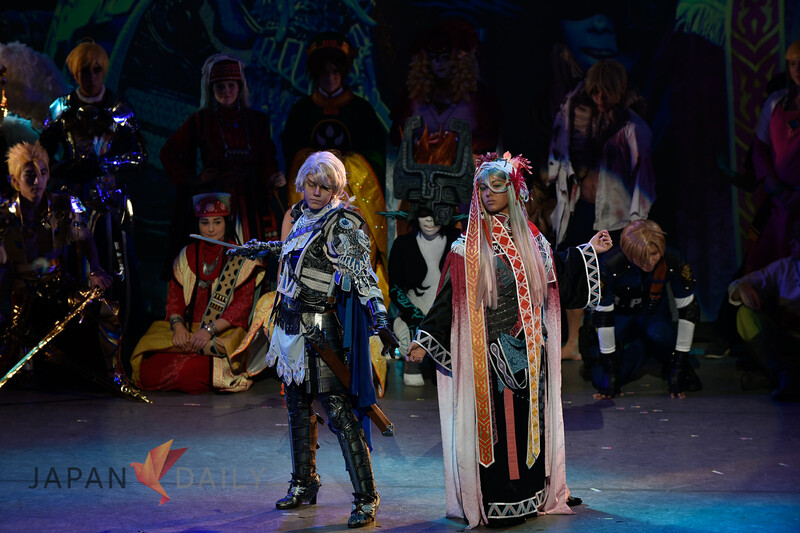 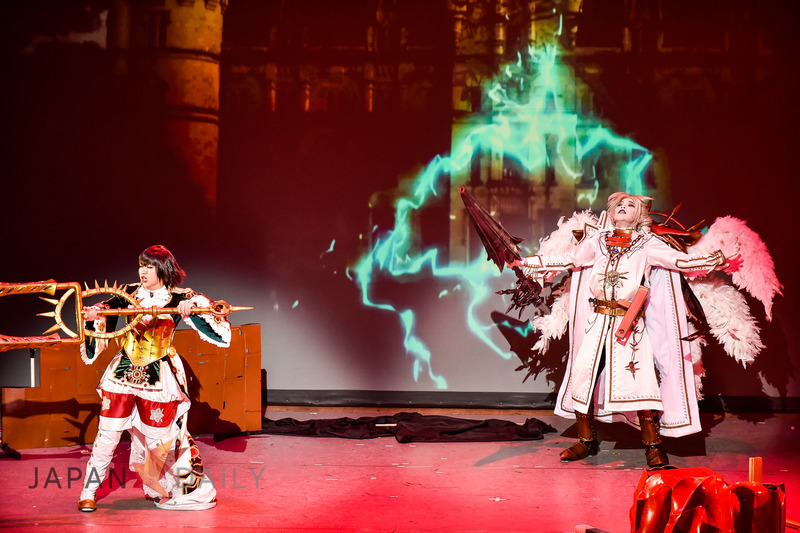 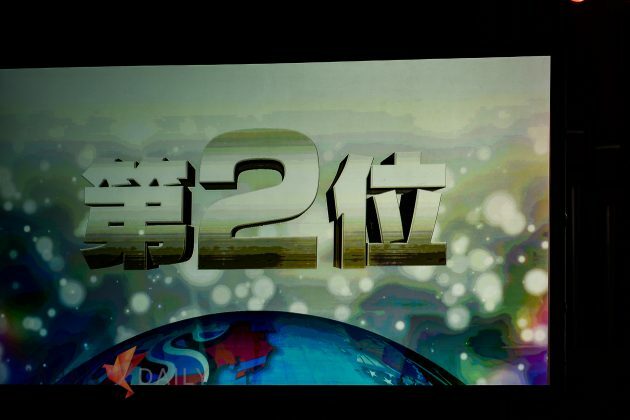 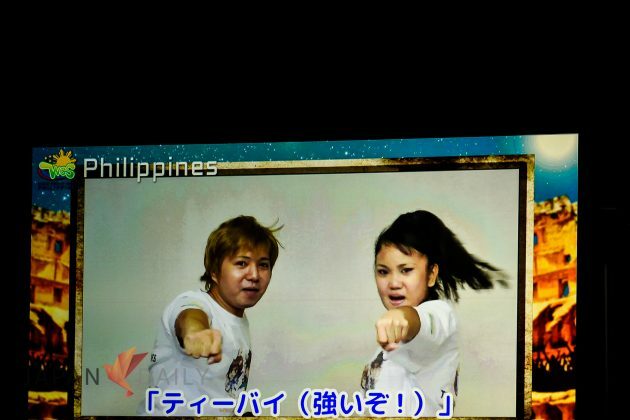 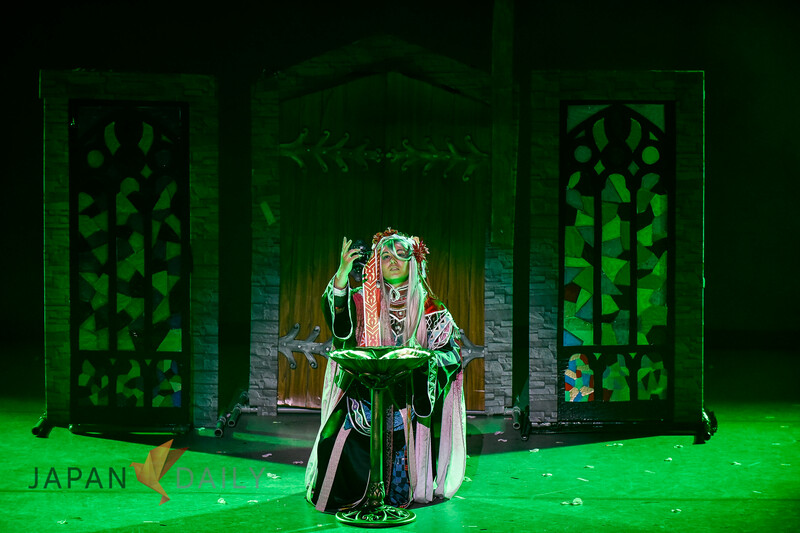 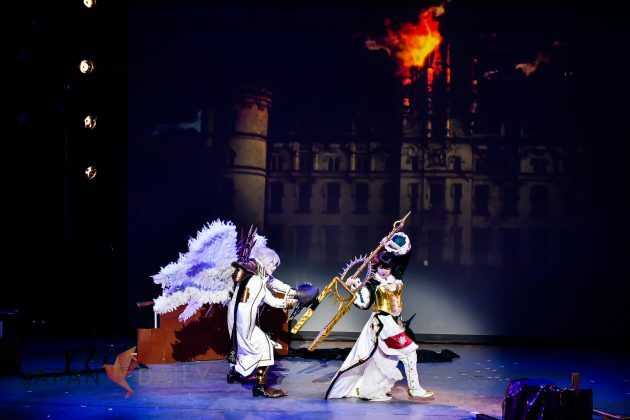 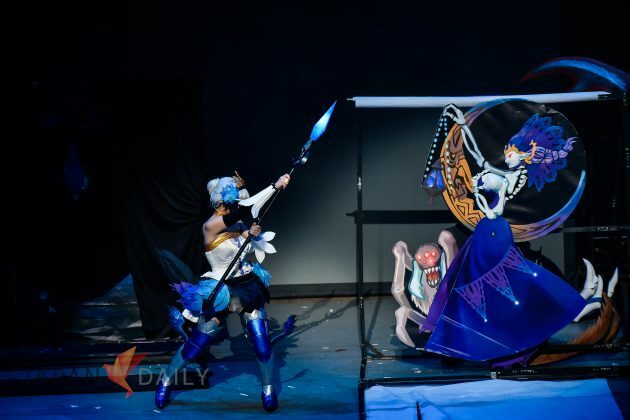 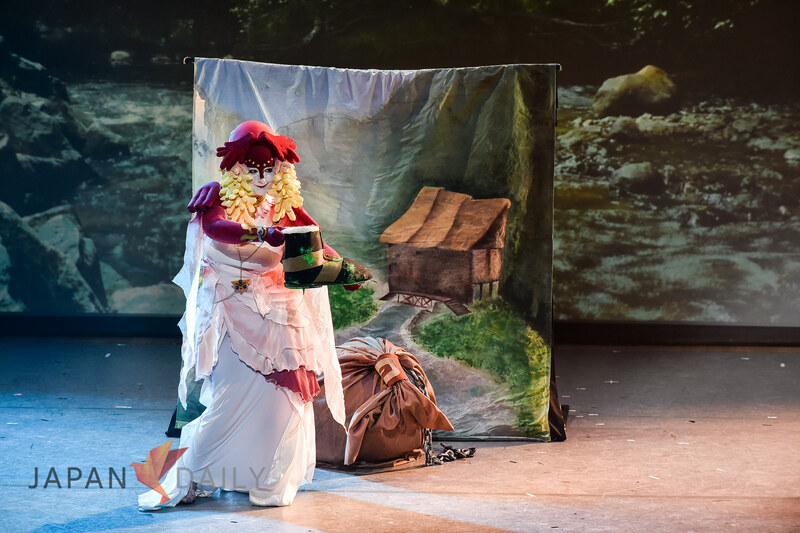 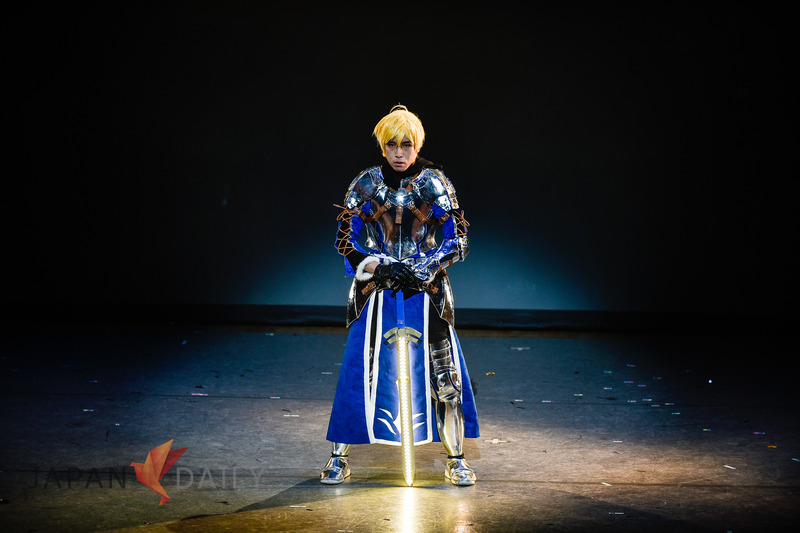 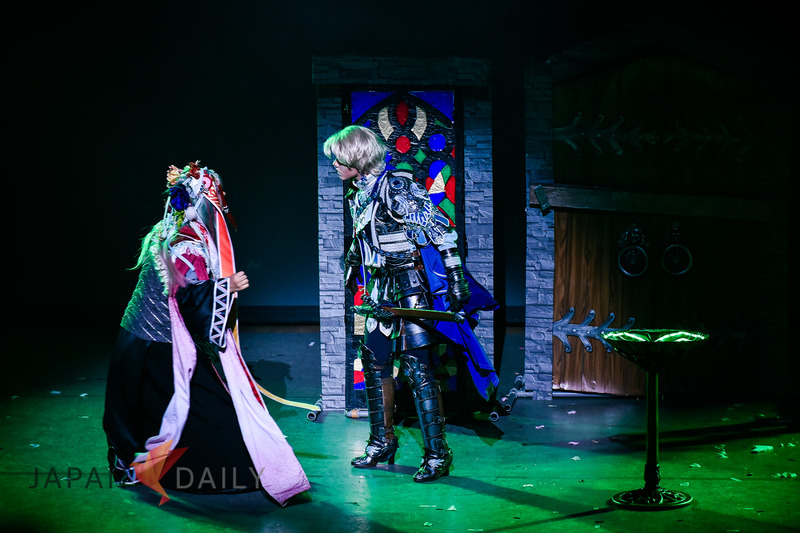 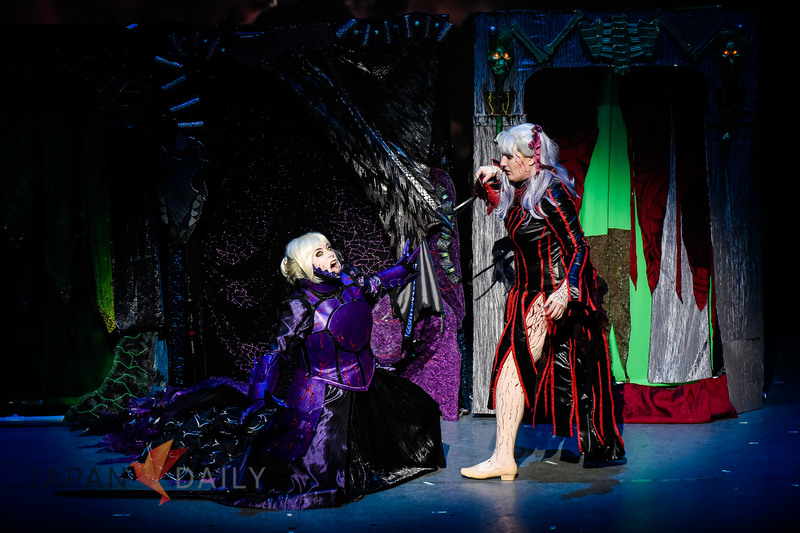 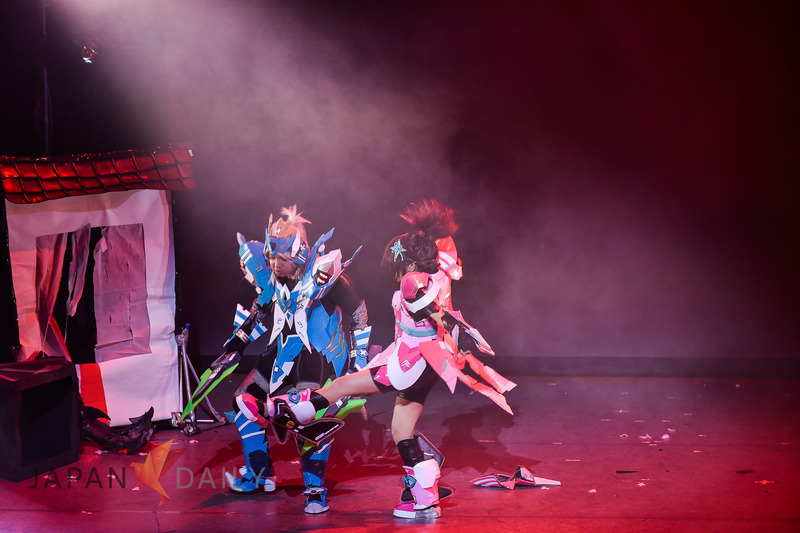 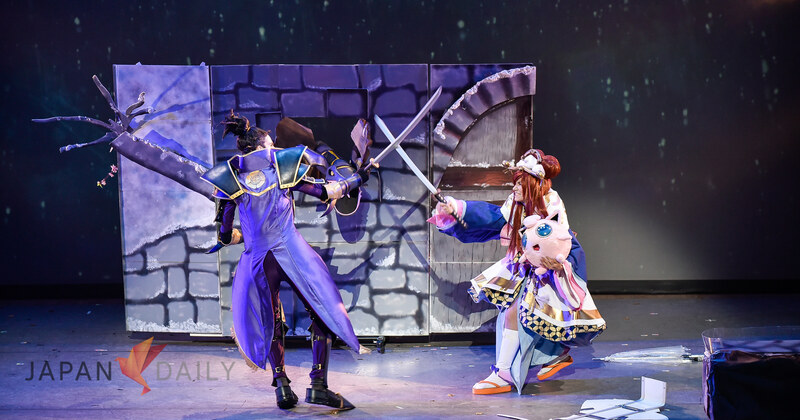 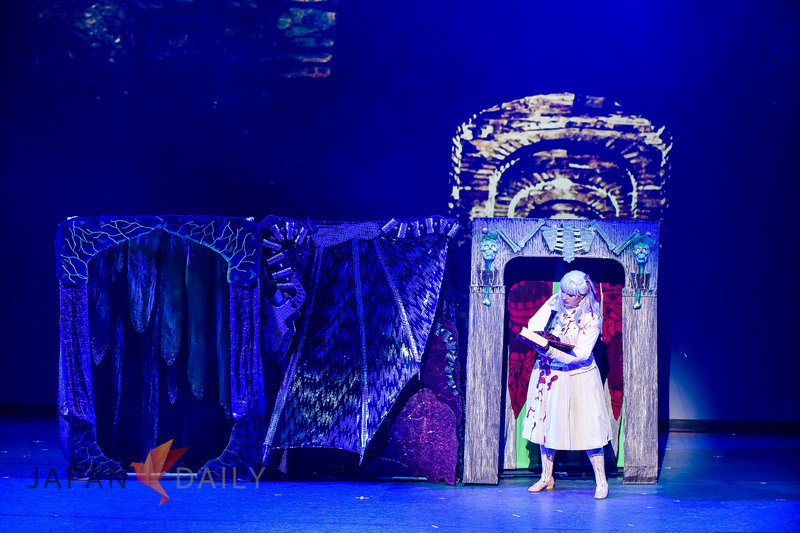 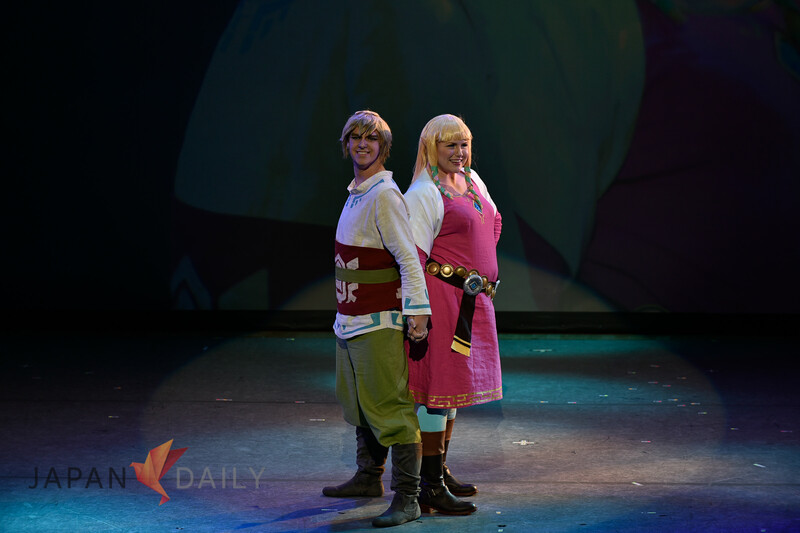 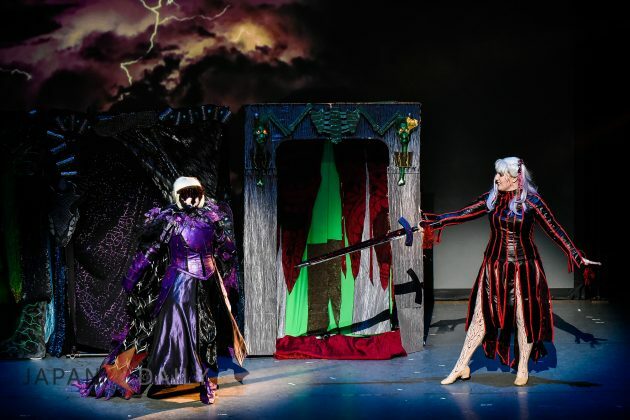 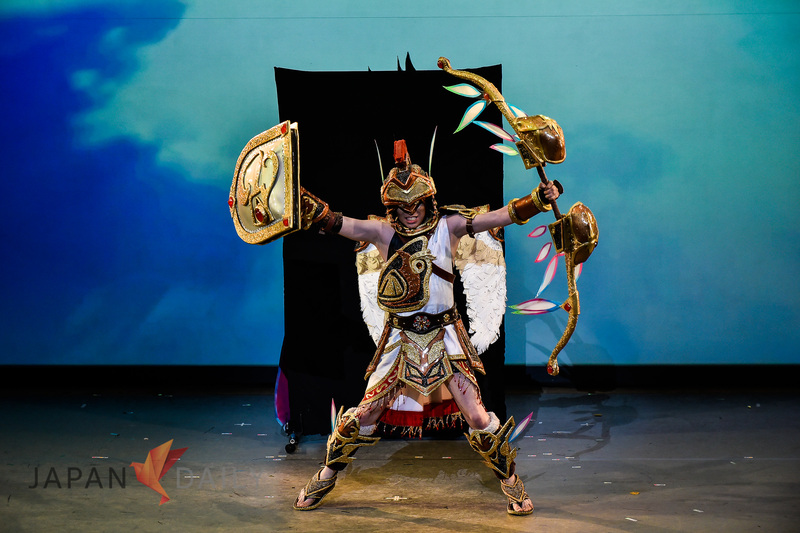 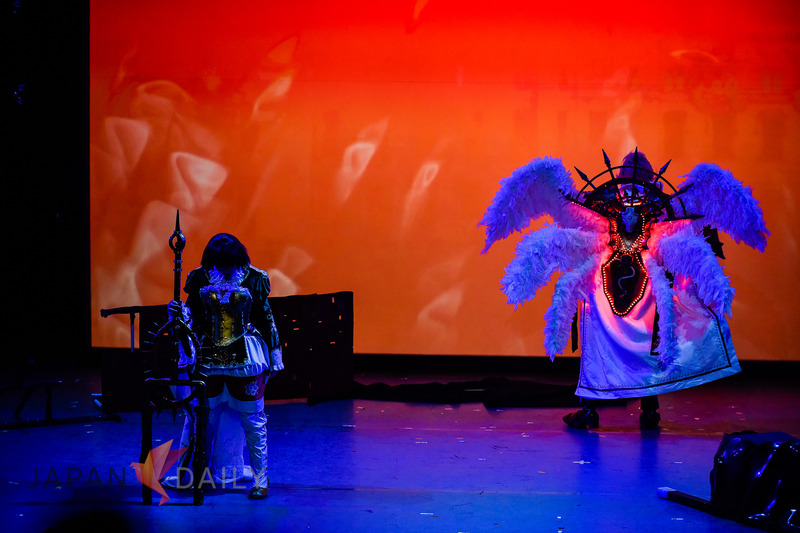 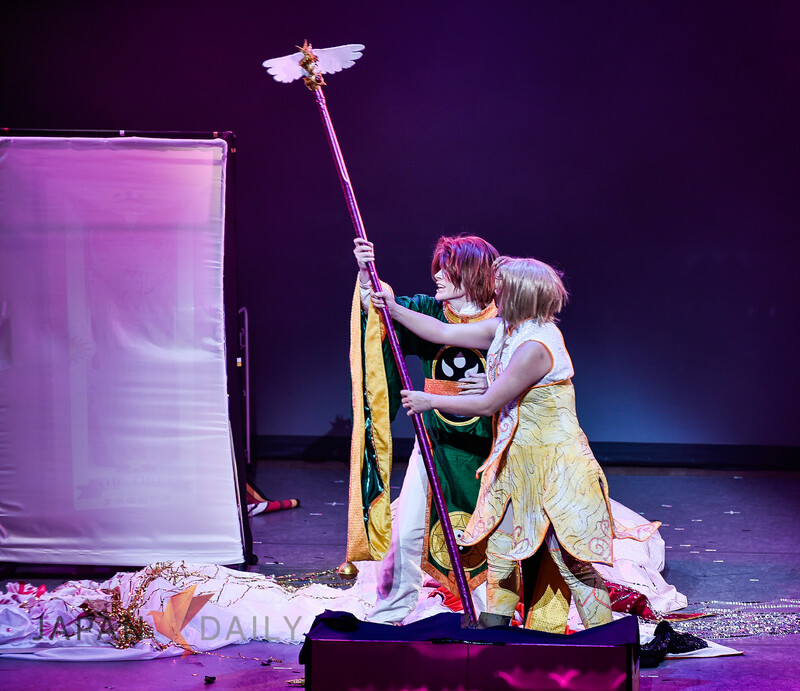 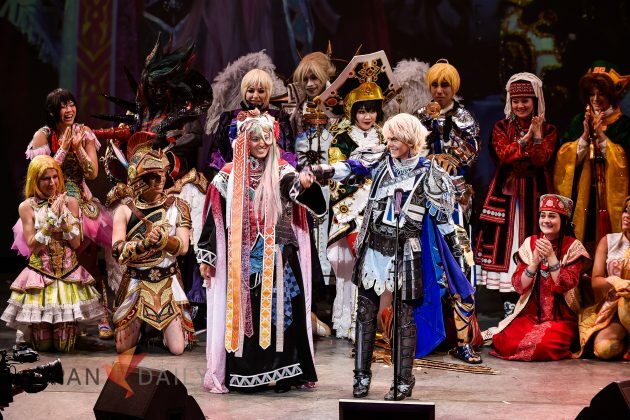 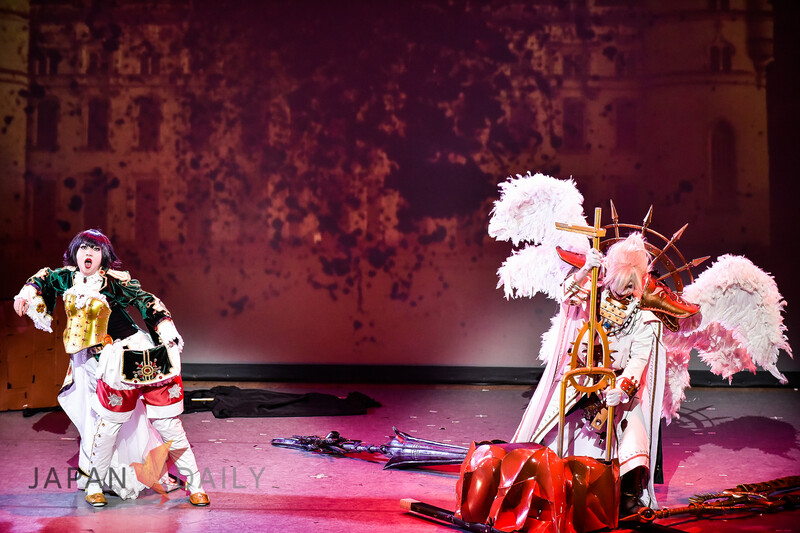 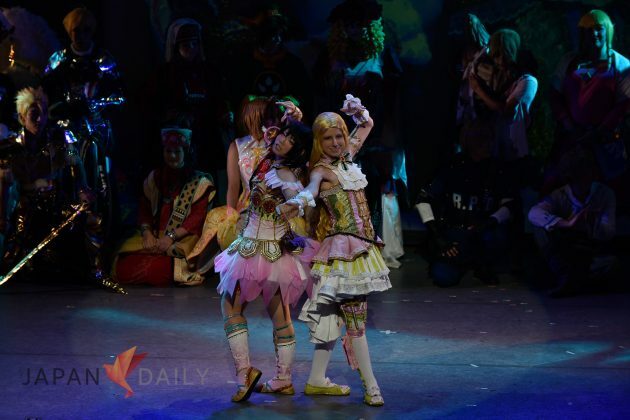 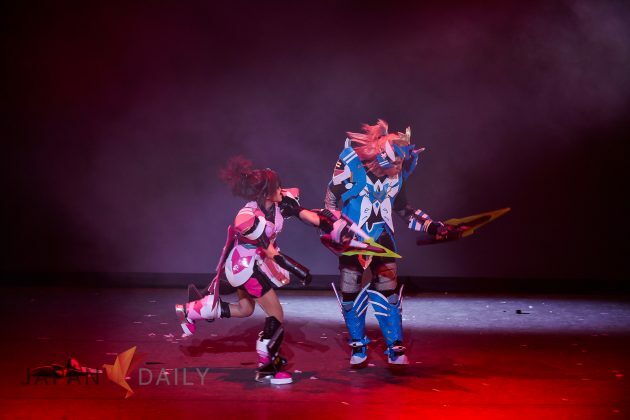 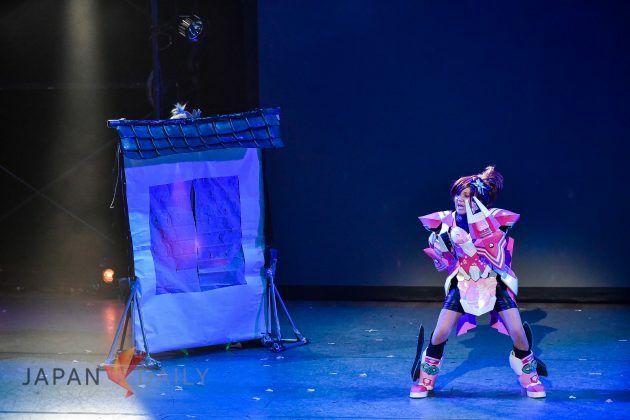 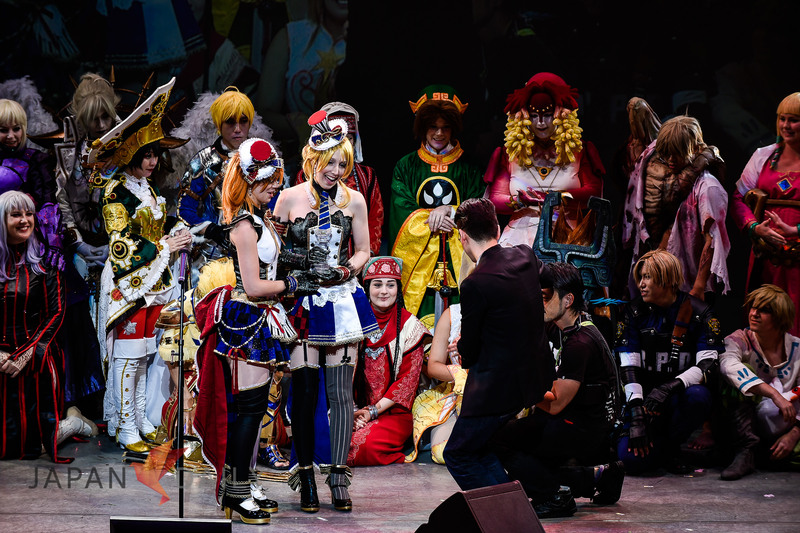 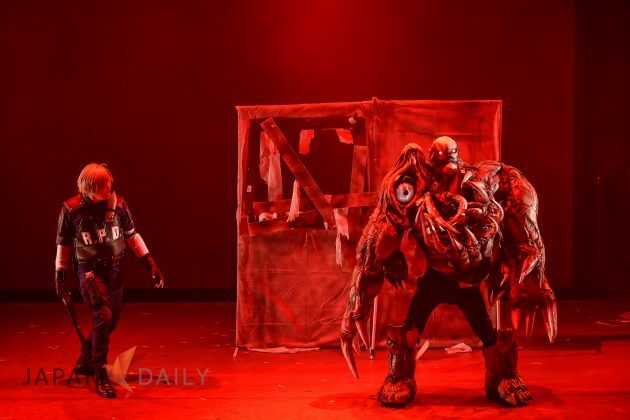 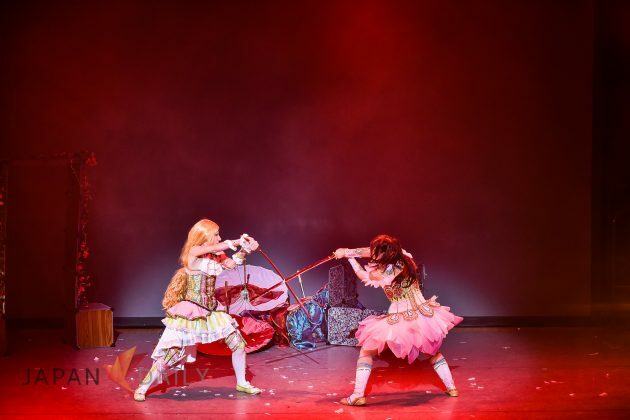 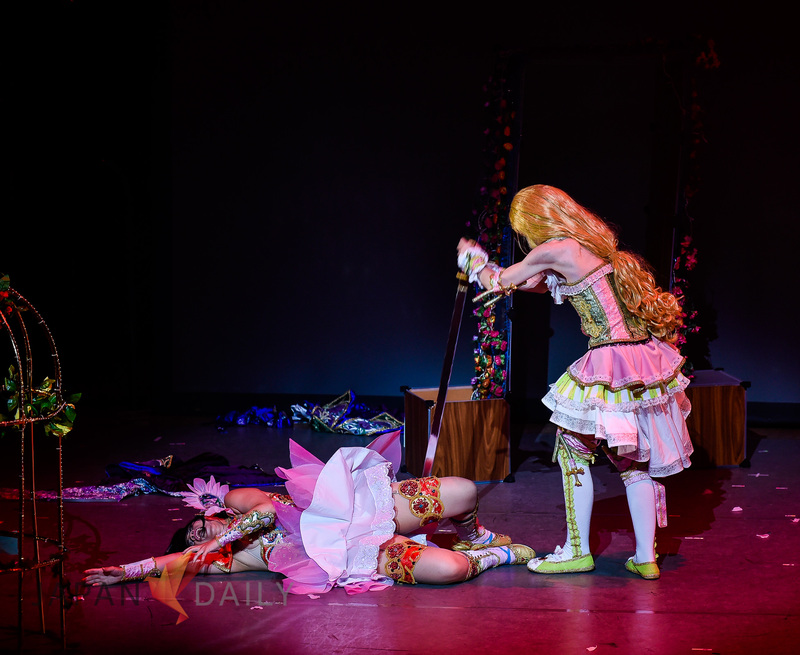 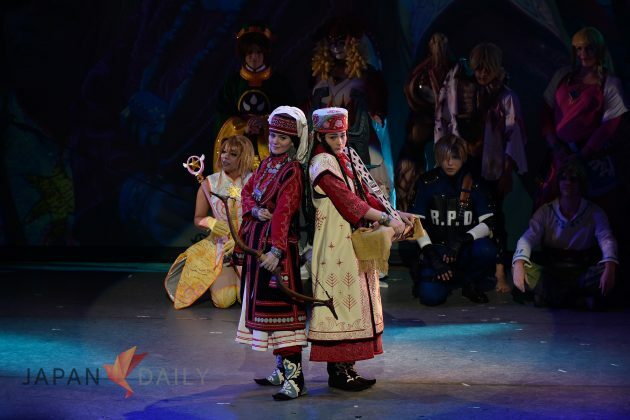 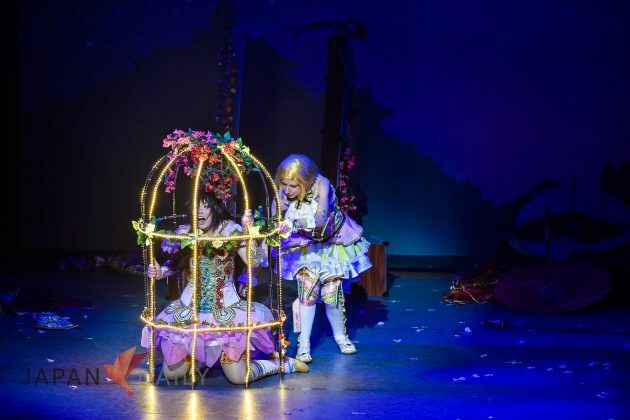 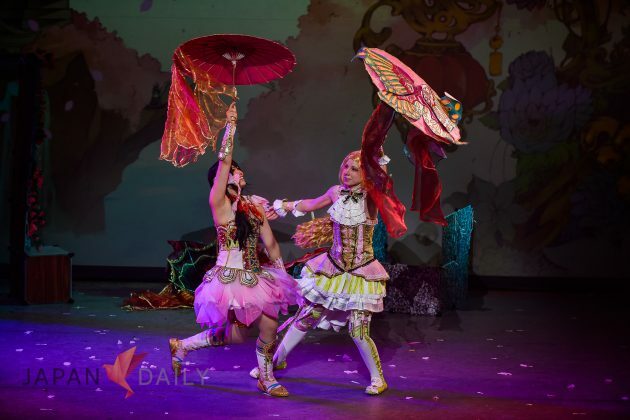 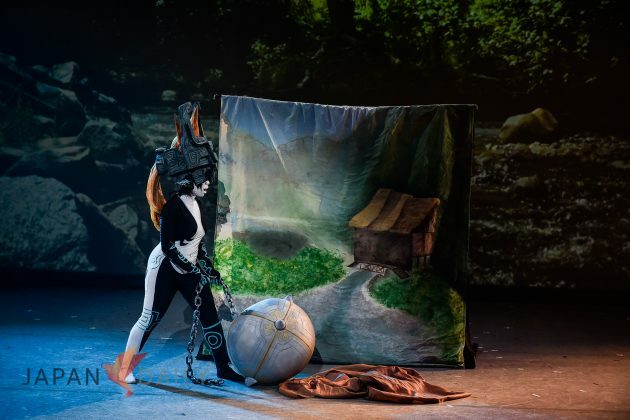 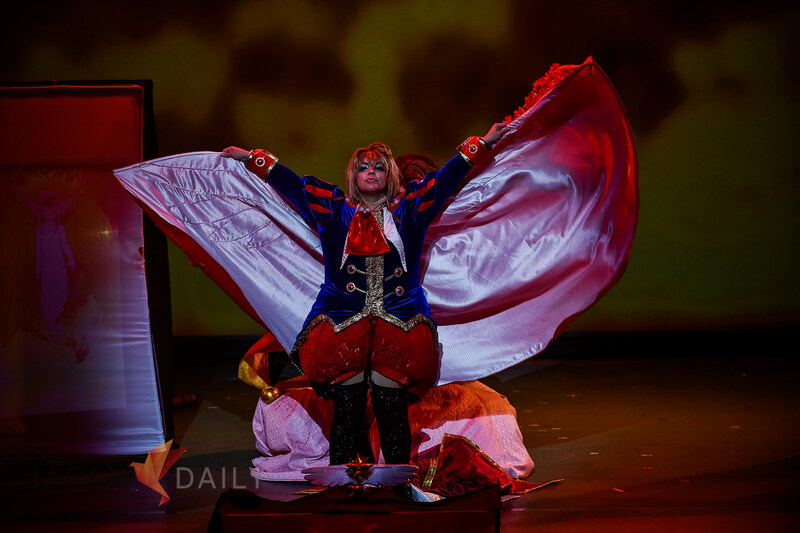 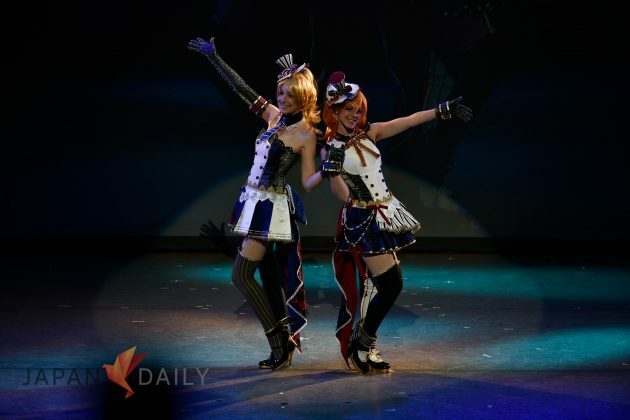 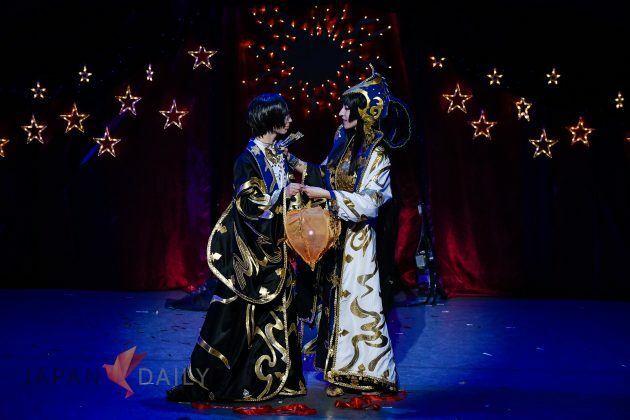 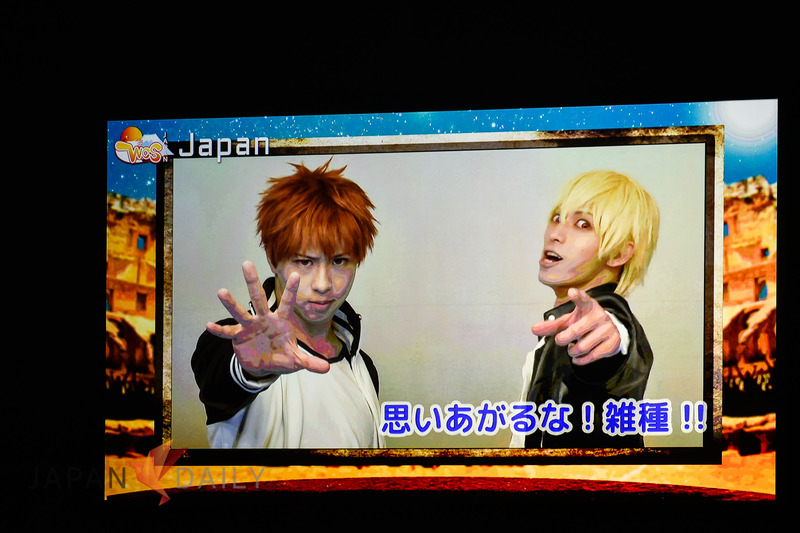 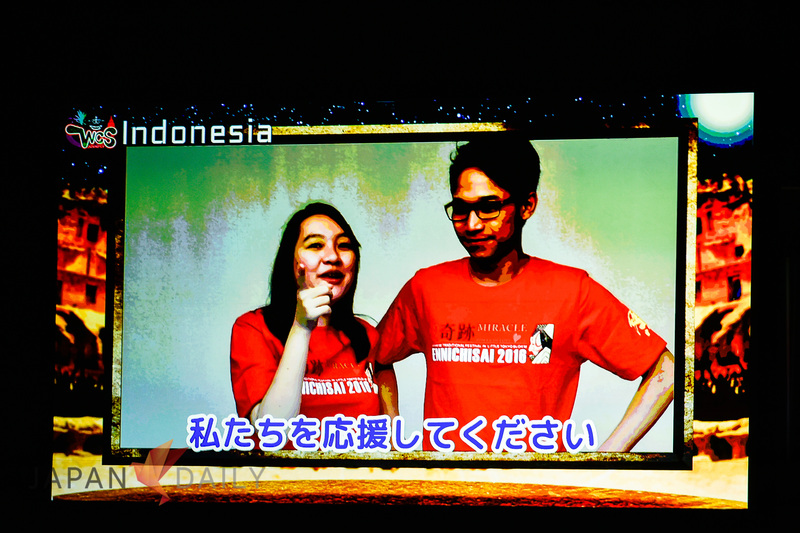 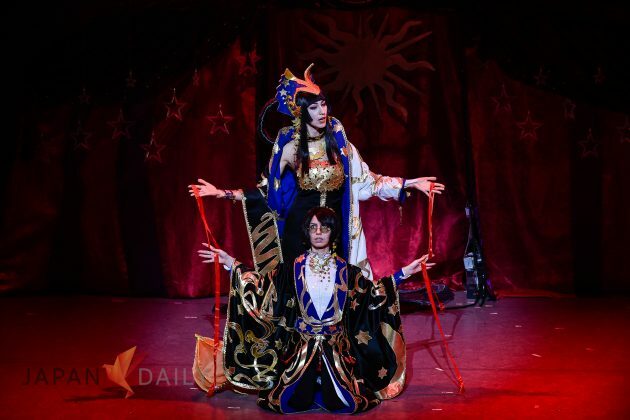 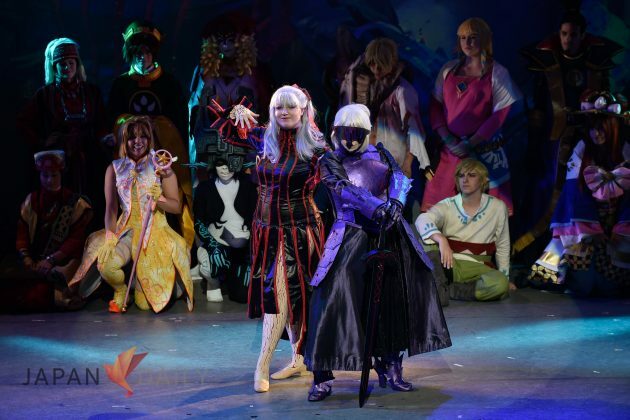 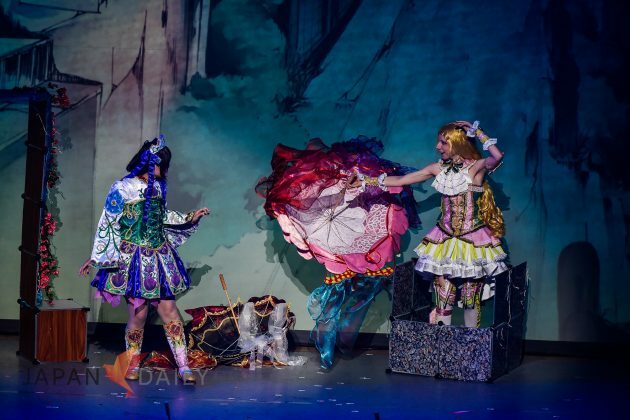 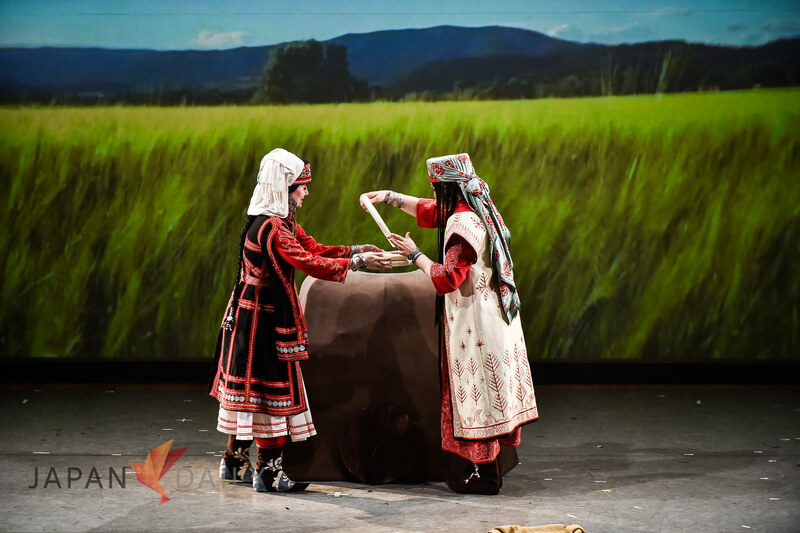 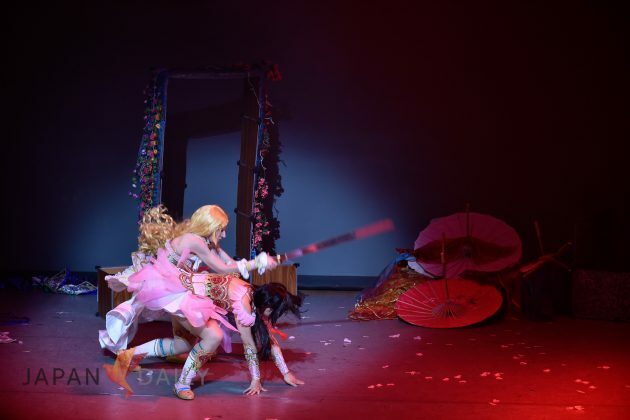 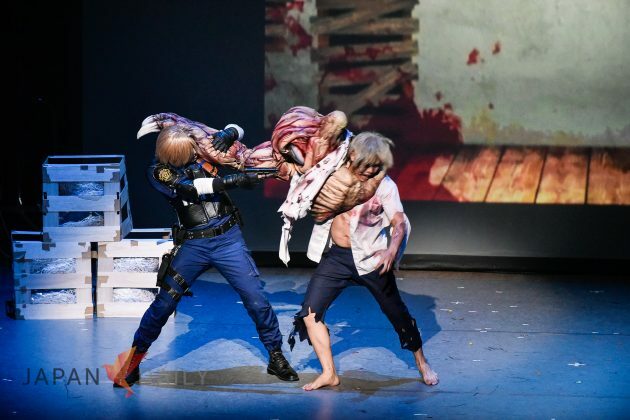 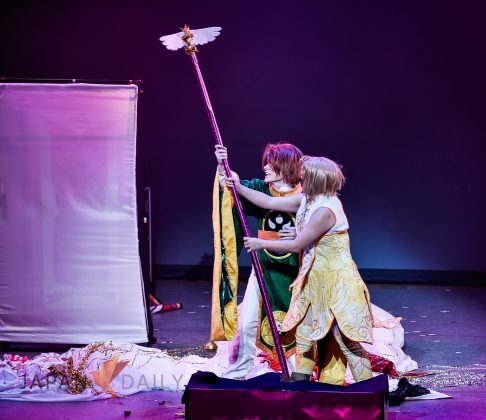 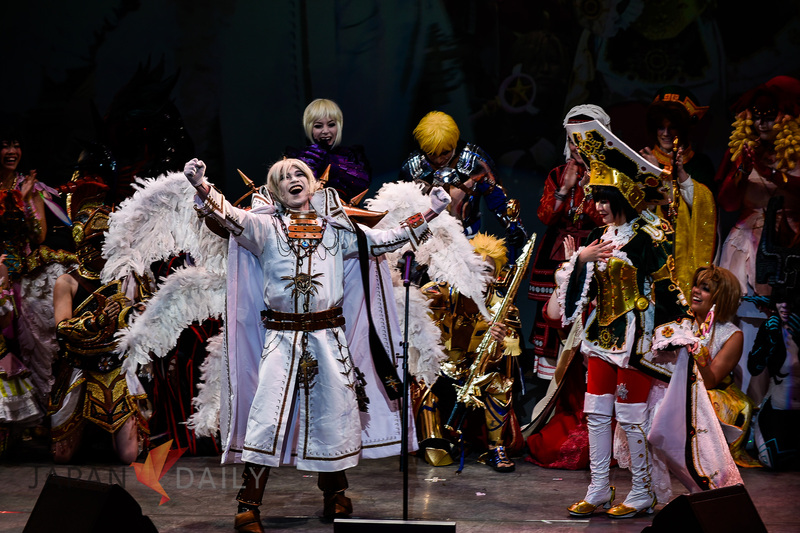 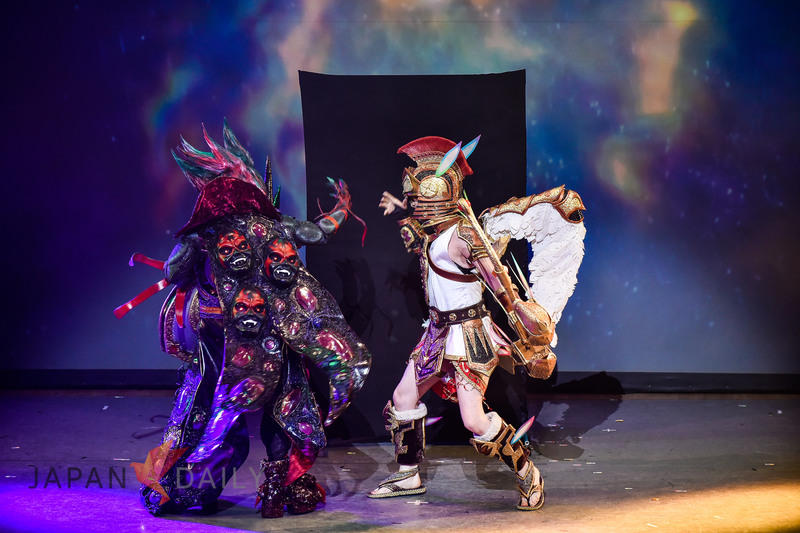 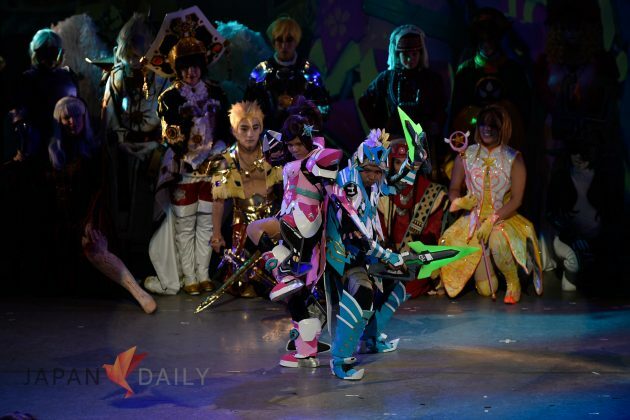 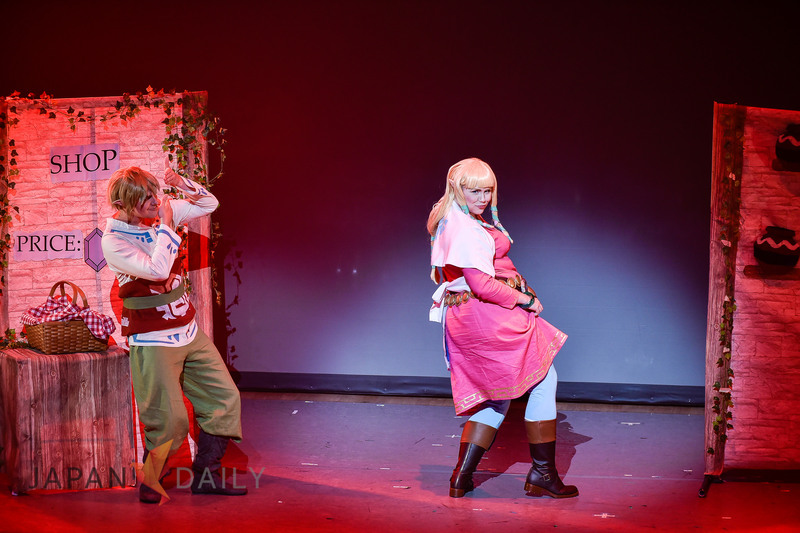 And the grand champion for this year’s World Cosplay Summit is… (Drumroll). Congratulations to them. 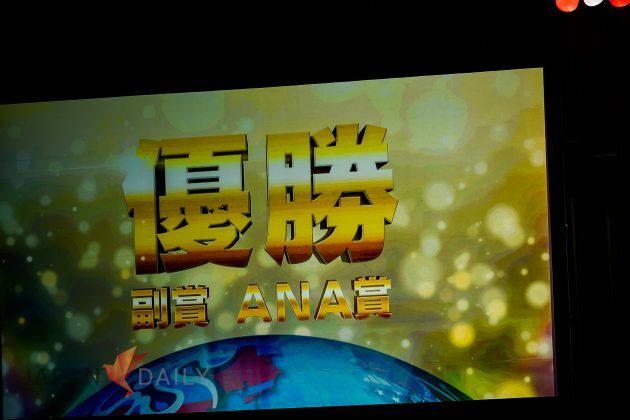 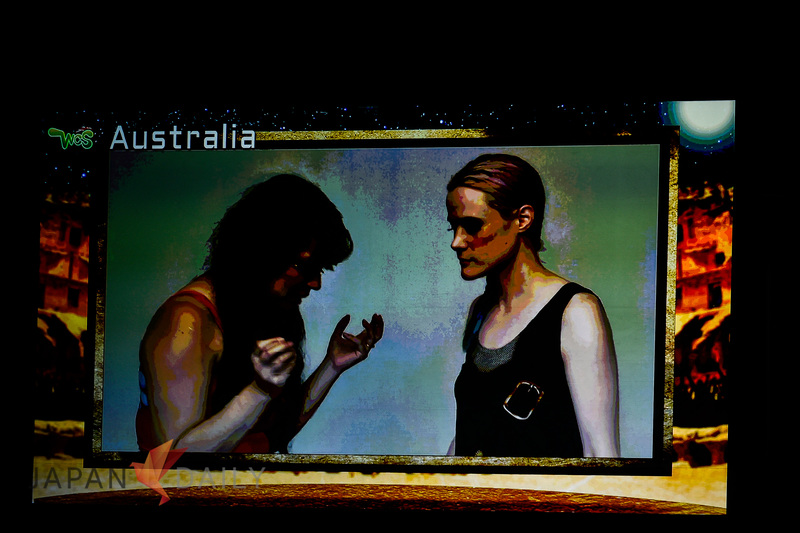 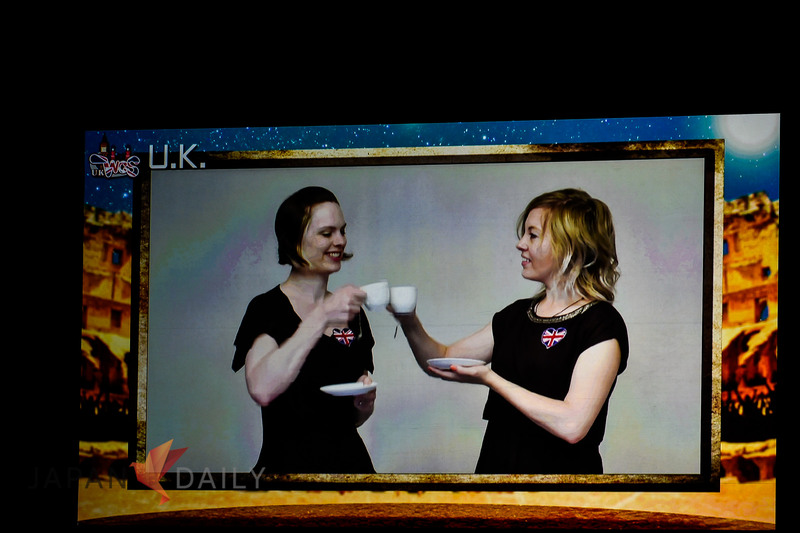 They’ve put a lot of blood, sweat and maybe even some tears into it, and their title is well deserved. 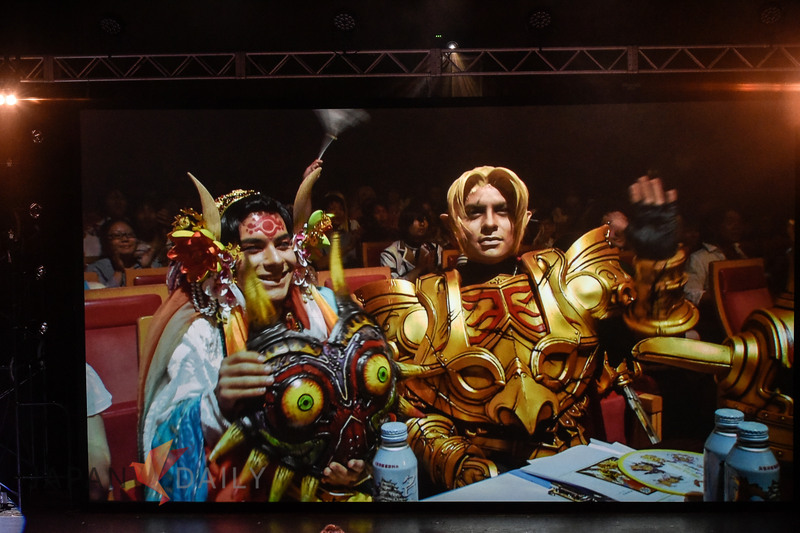 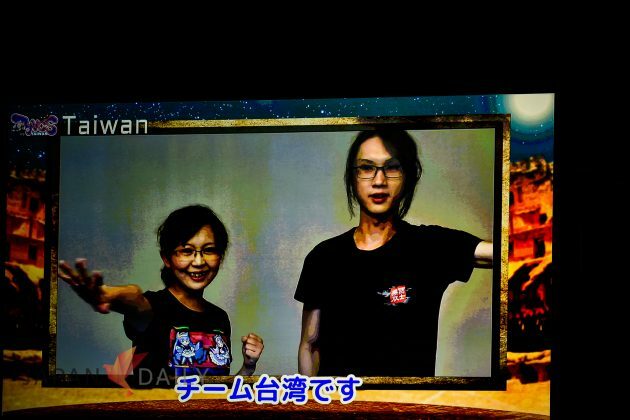 Best of luck to them in their future Cosplay endeavours. Ok, that’s a wrap, folks! 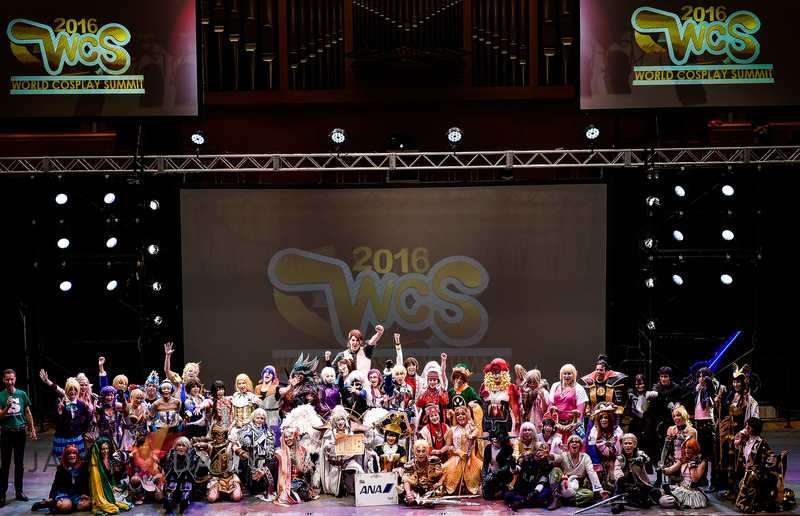 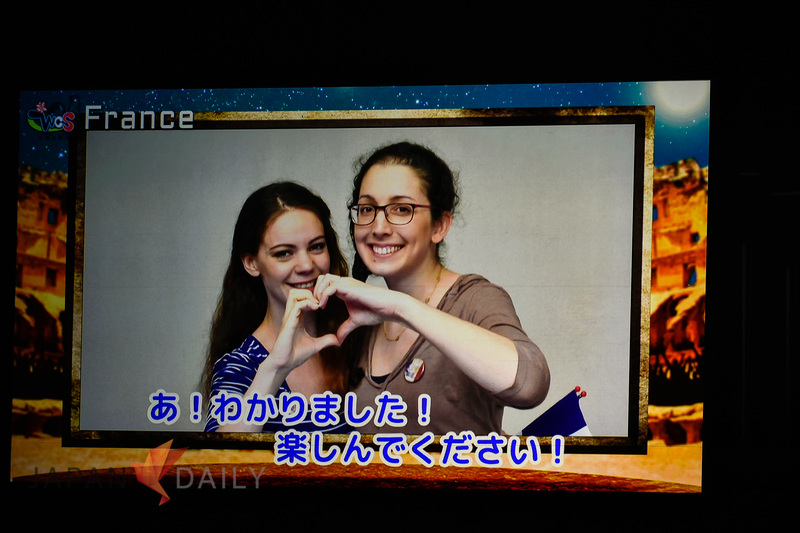 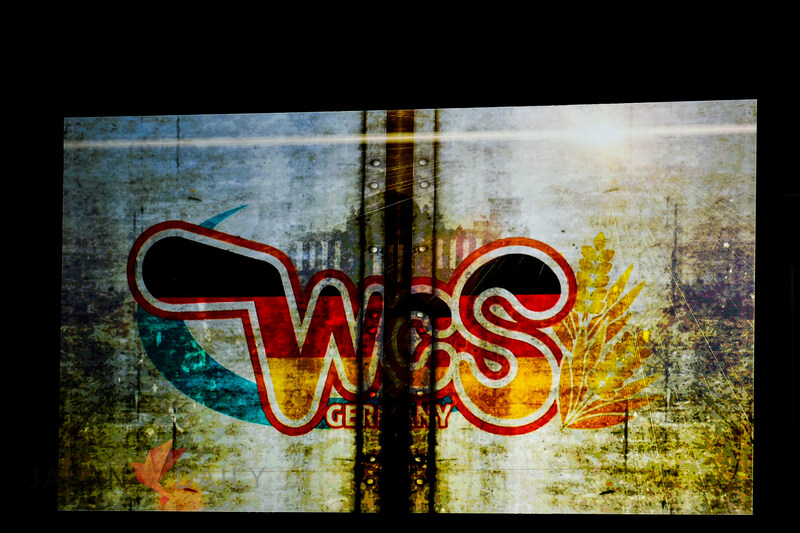 Till next year’s WCS 2017! 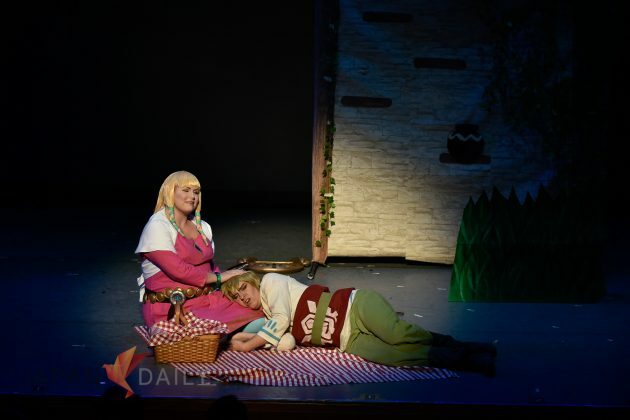 Time to get some well-deserved rest!